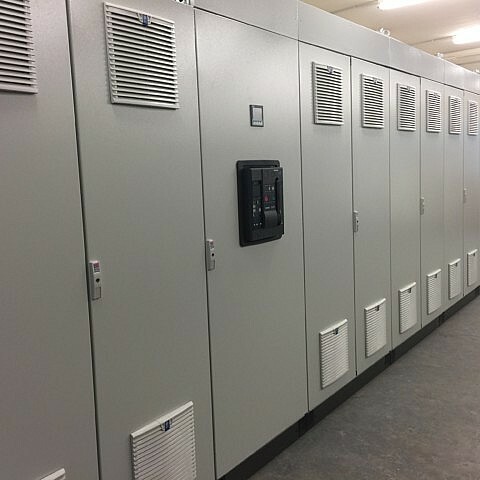 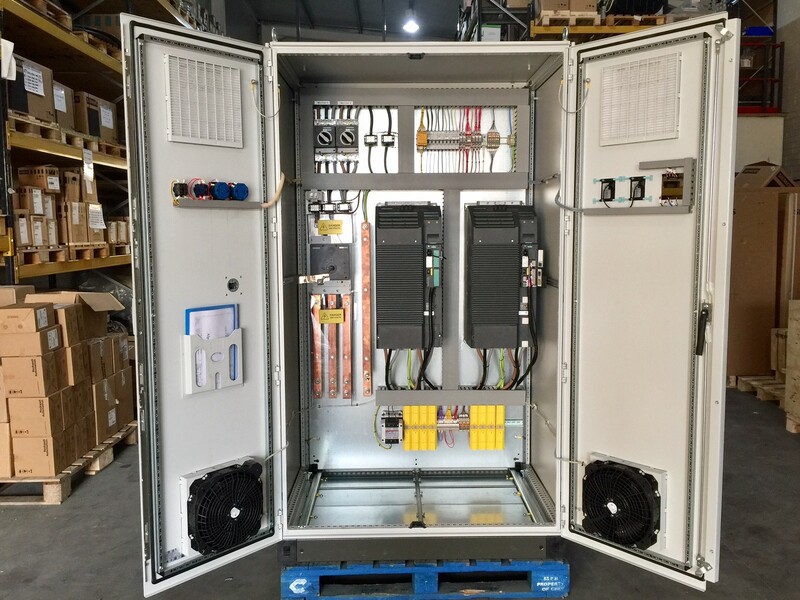 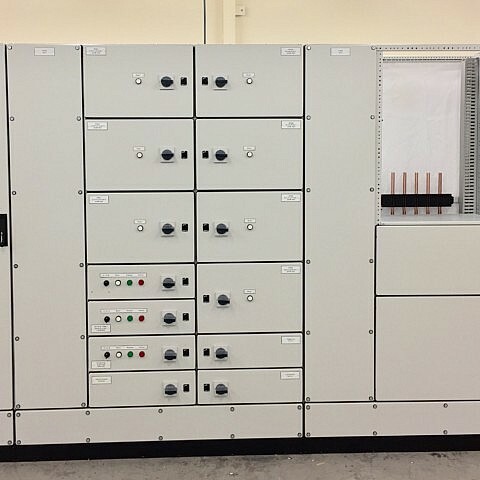 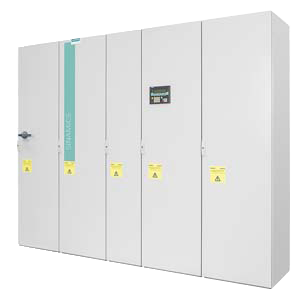 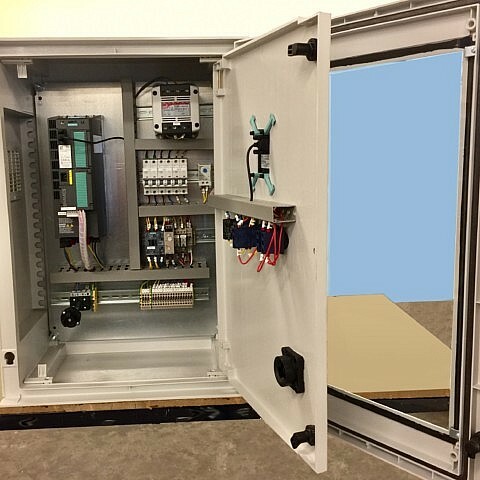 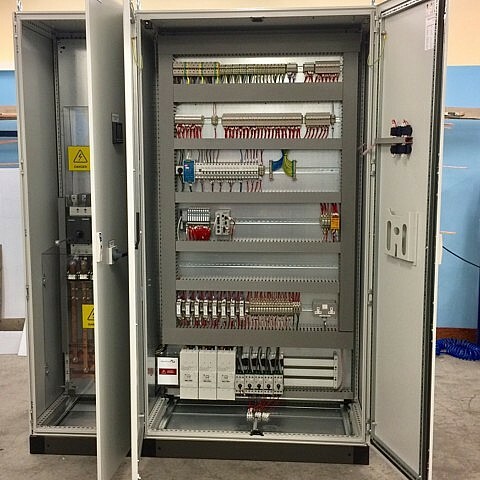 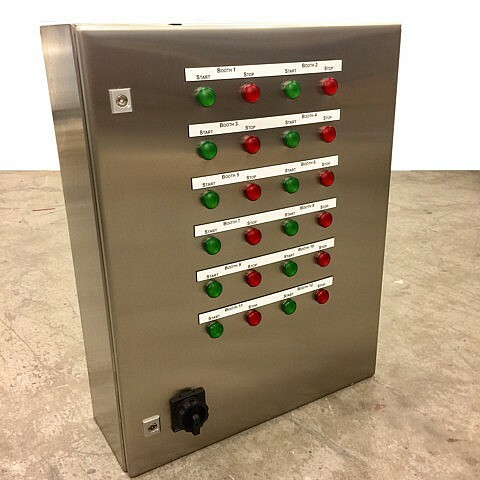 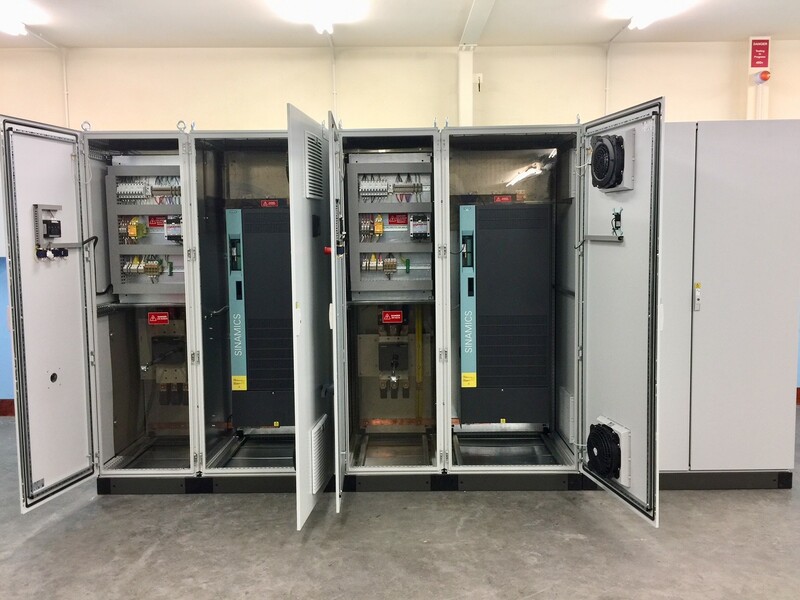 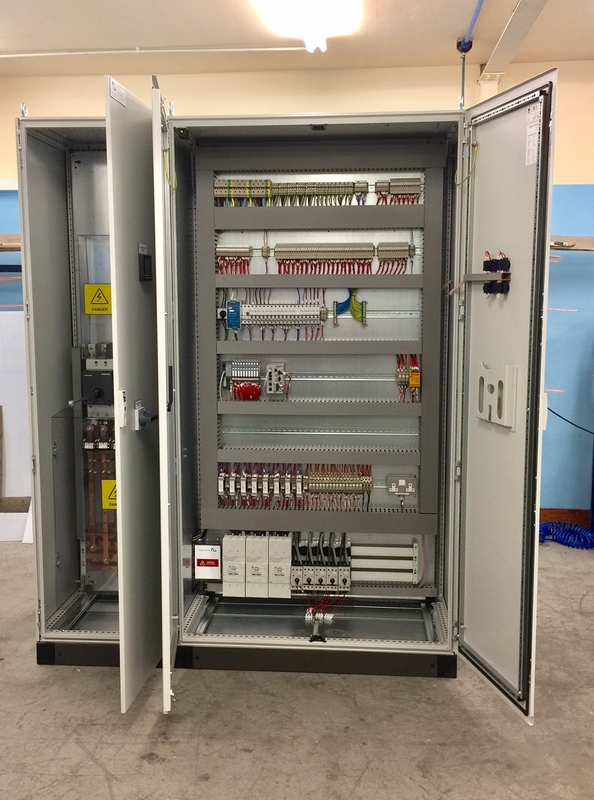 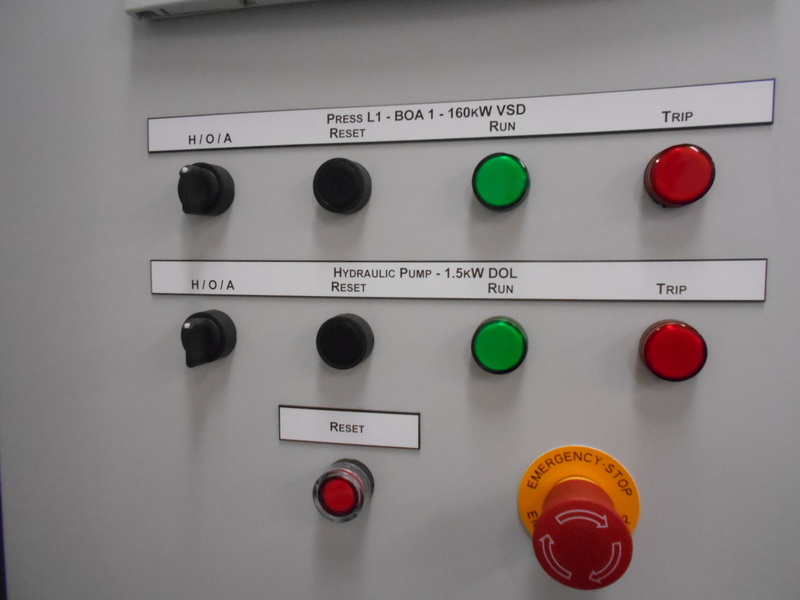 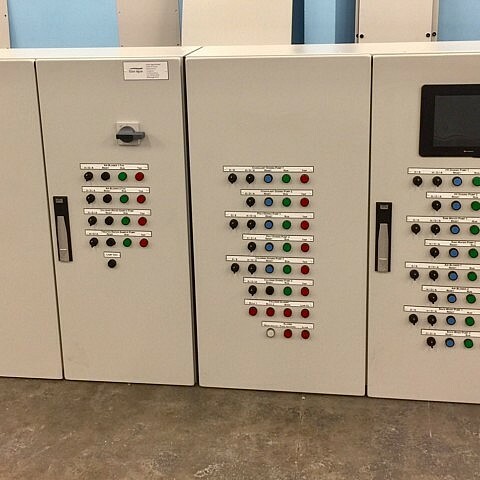 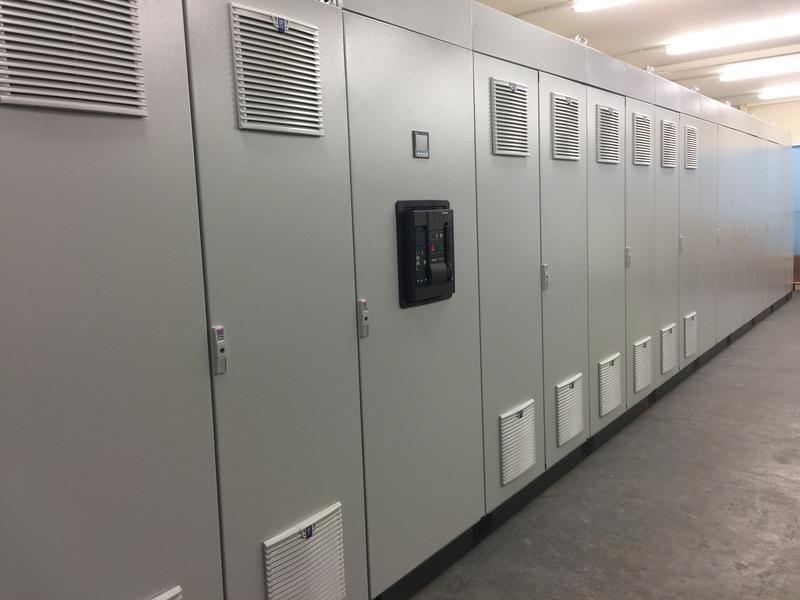 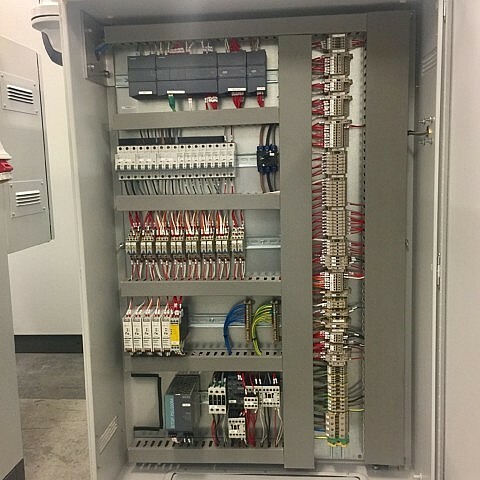 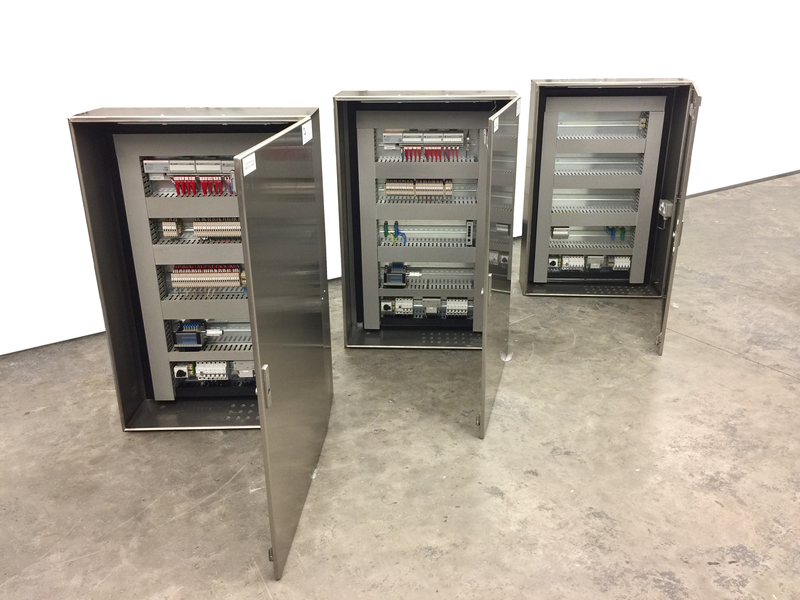 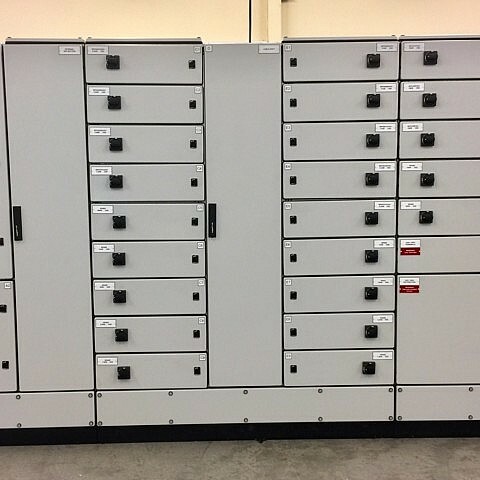 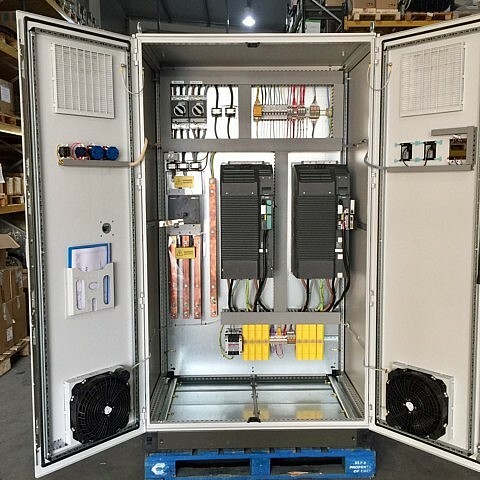 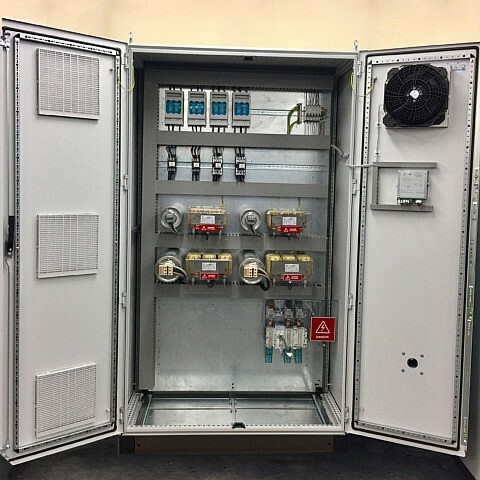 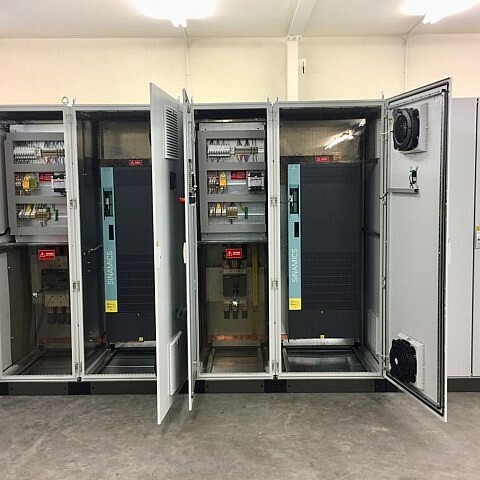 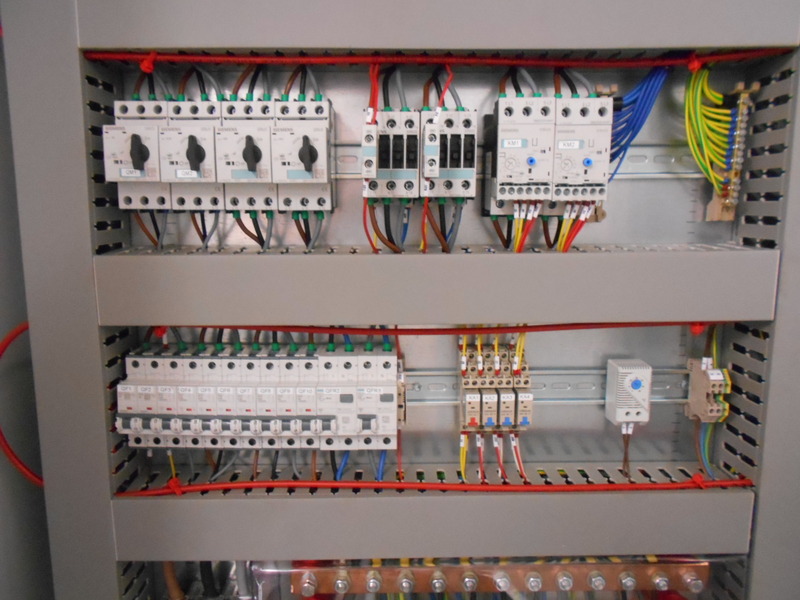 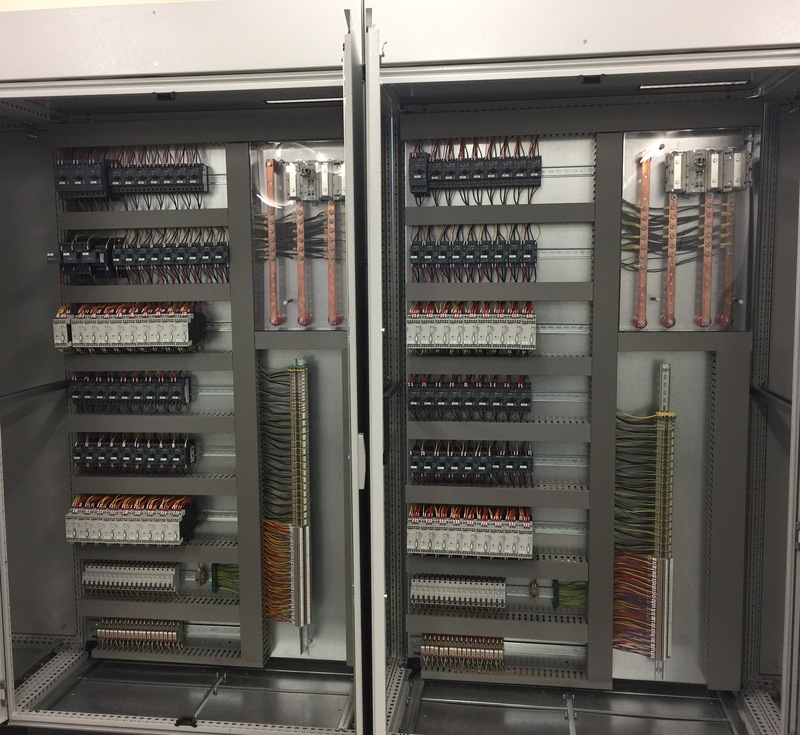 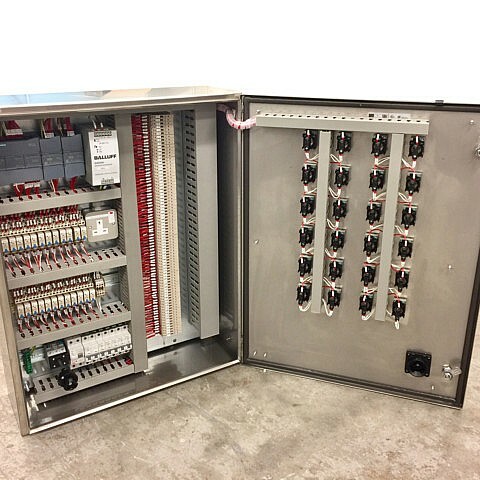 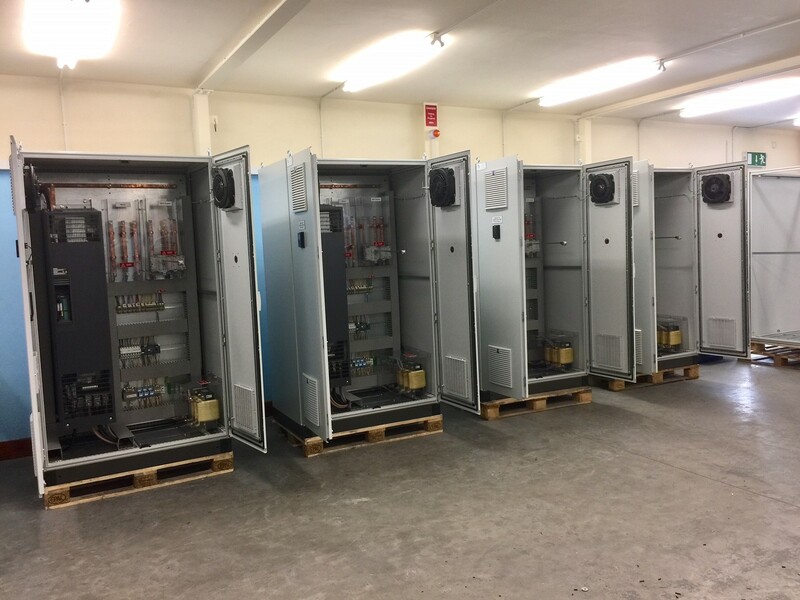 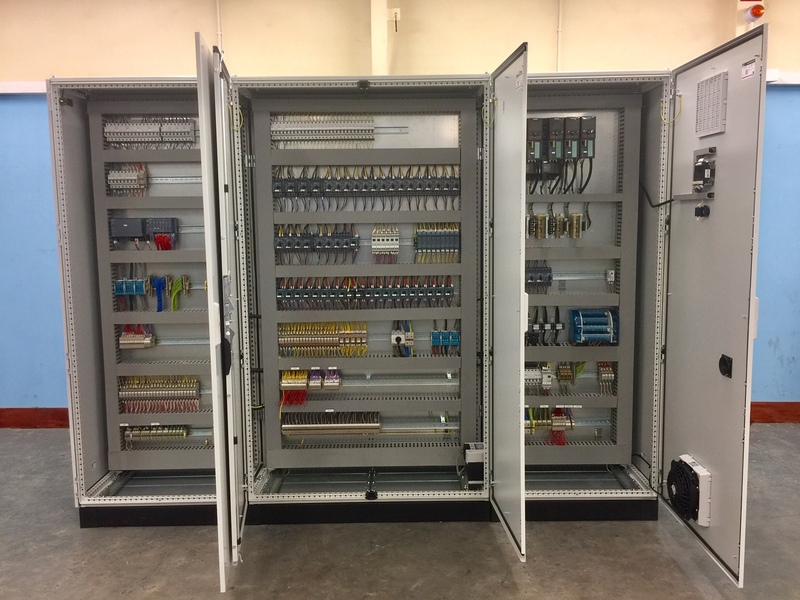 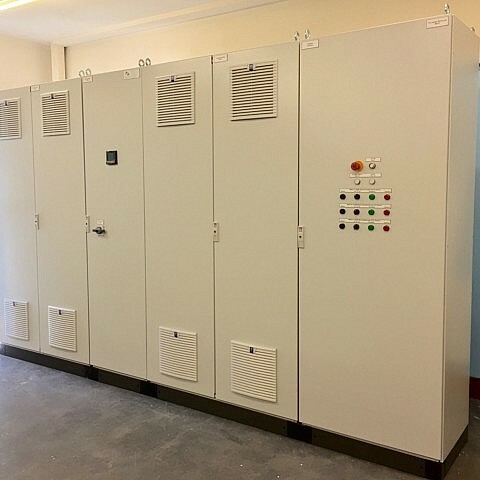 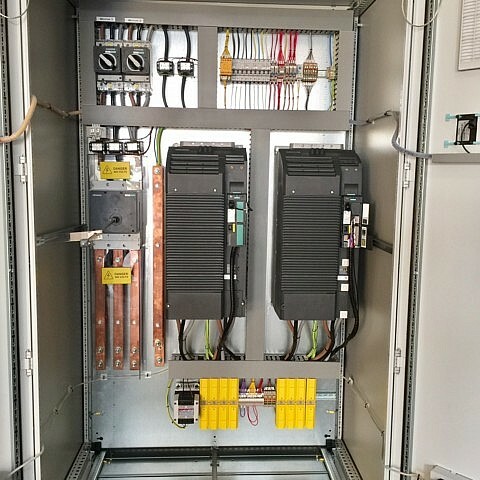 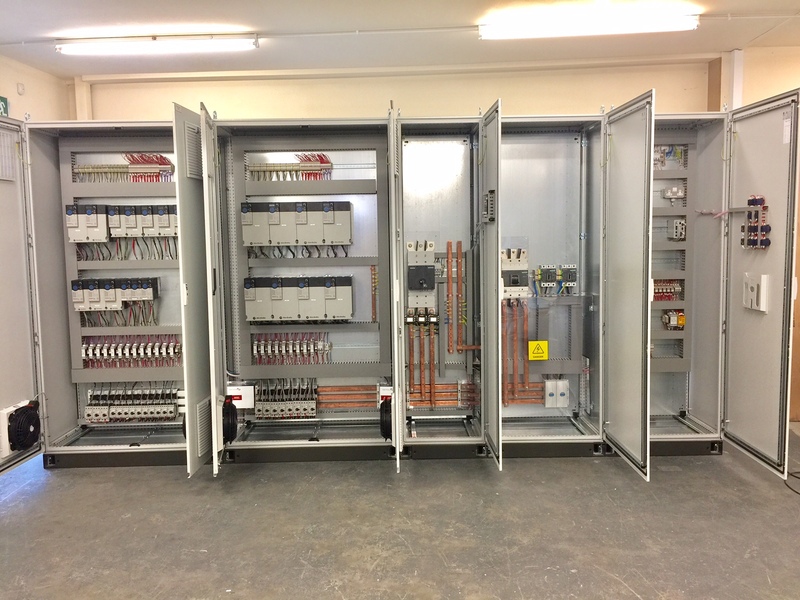 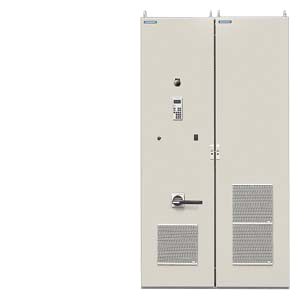 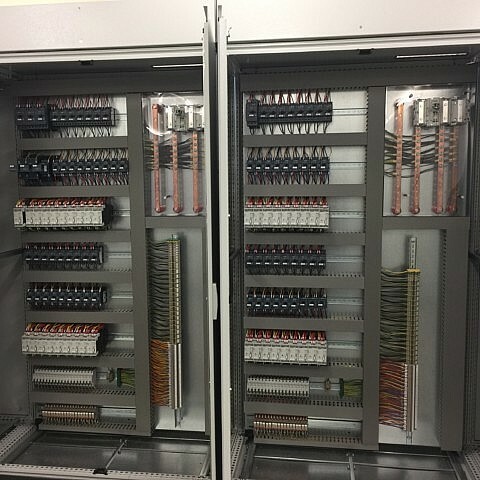 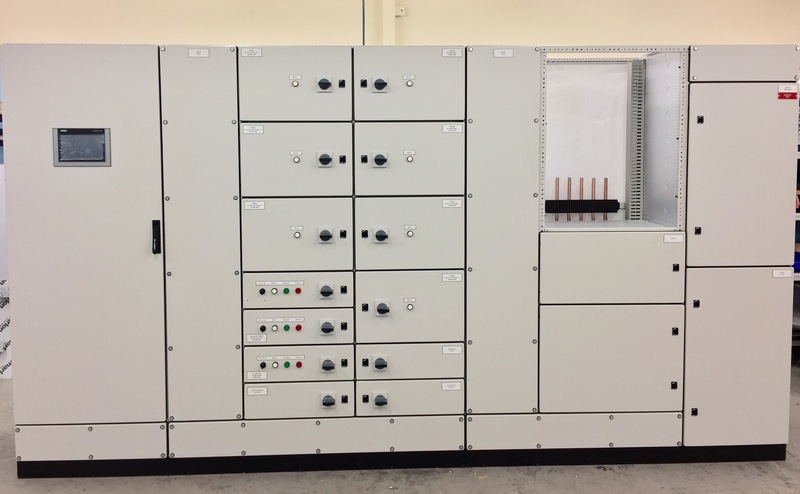 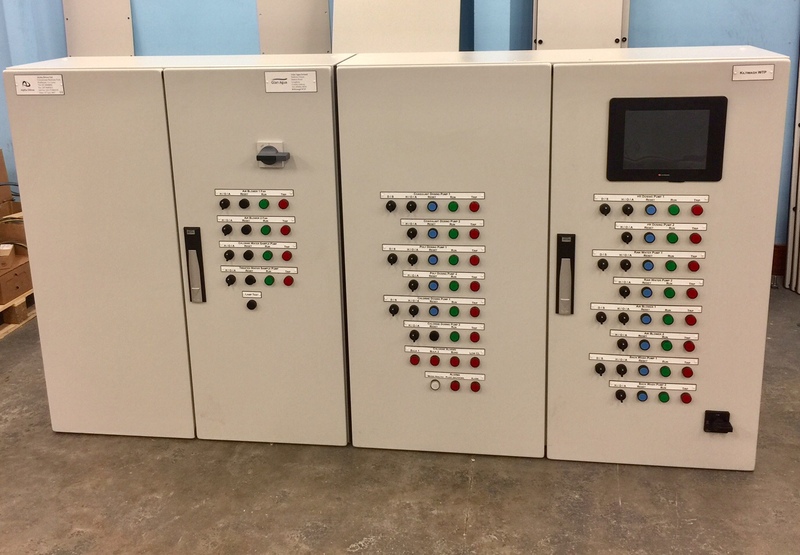 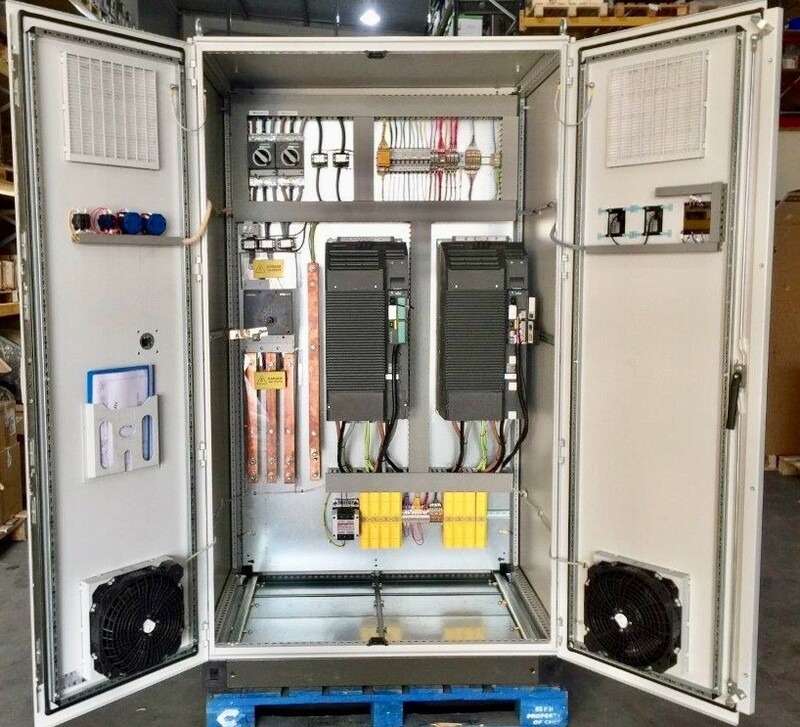 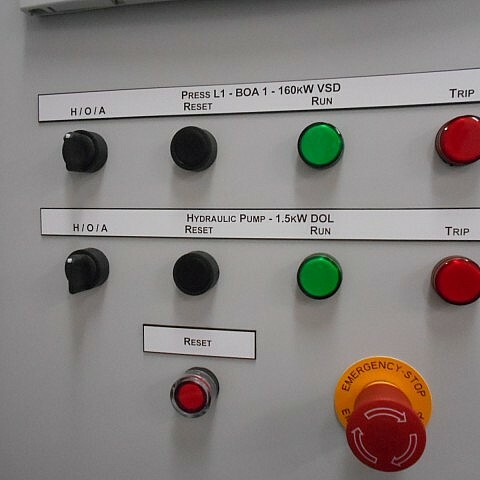 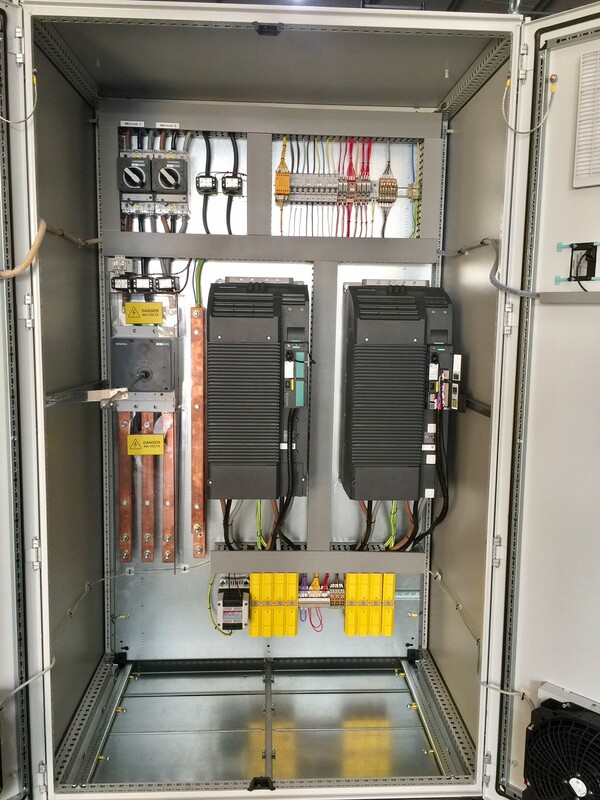 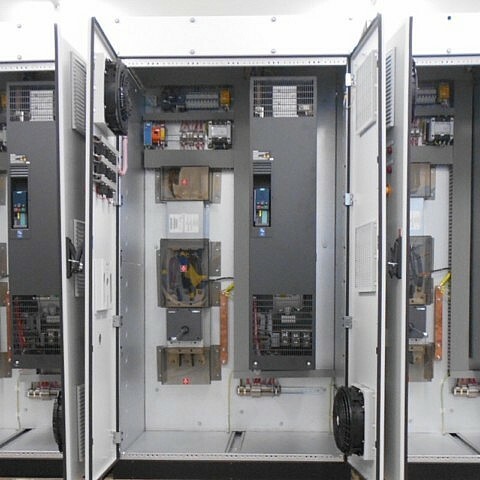 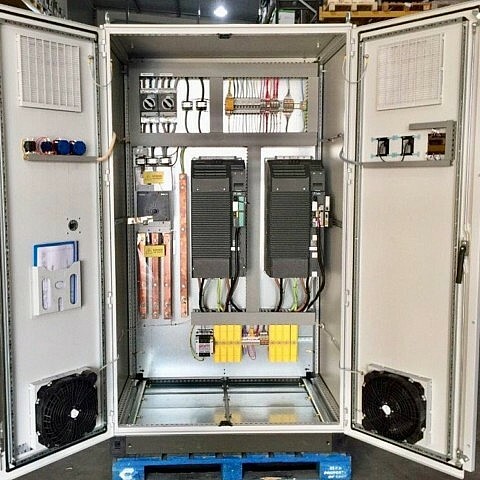 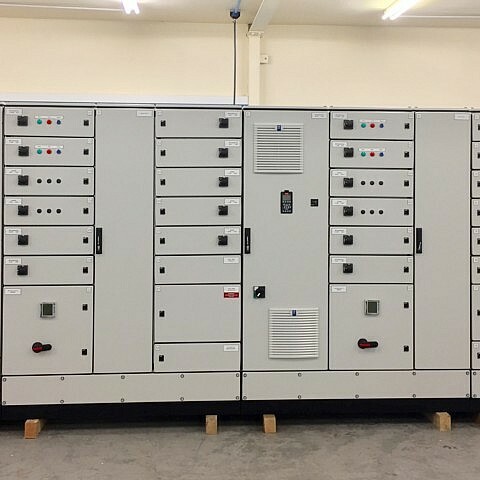 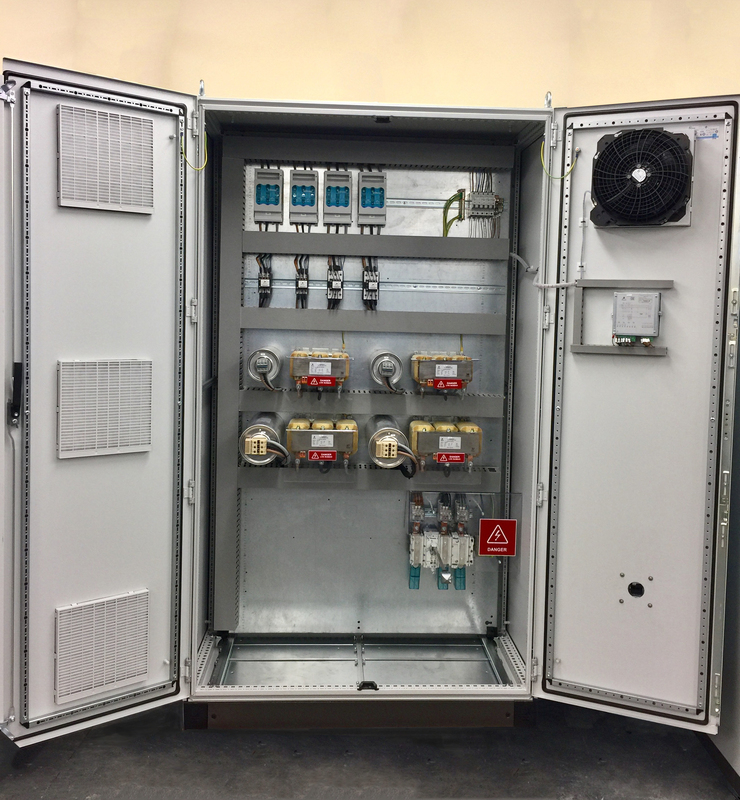 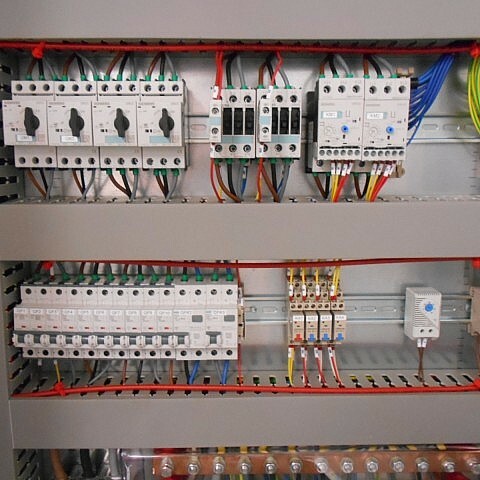 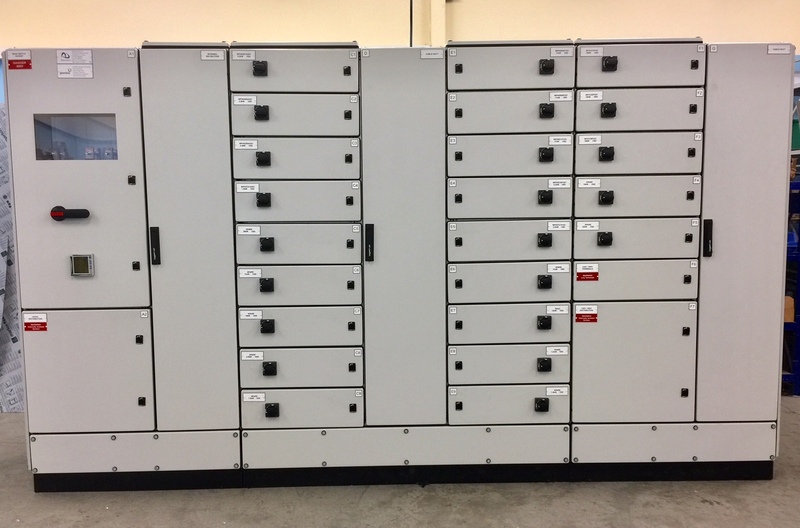 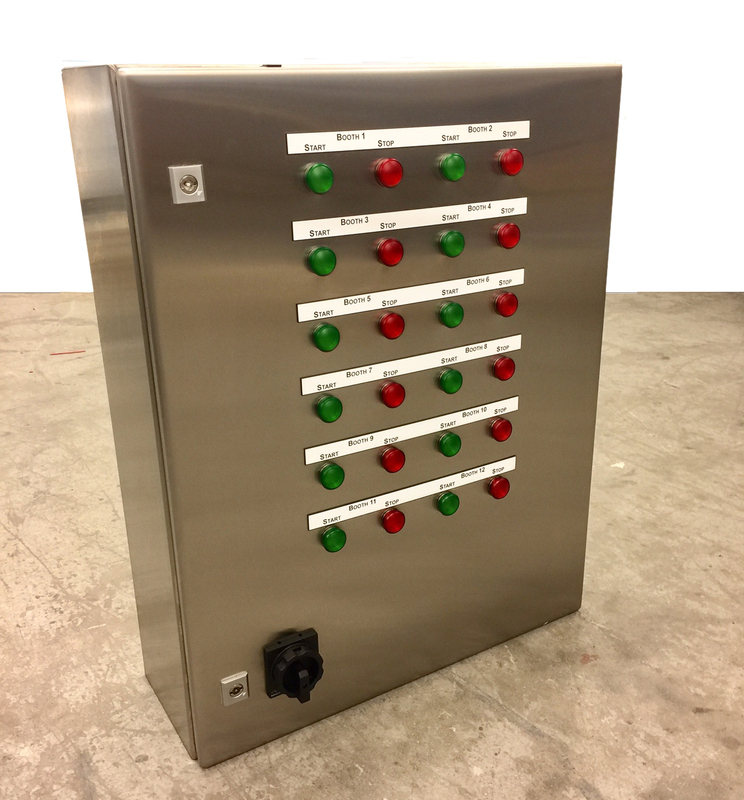 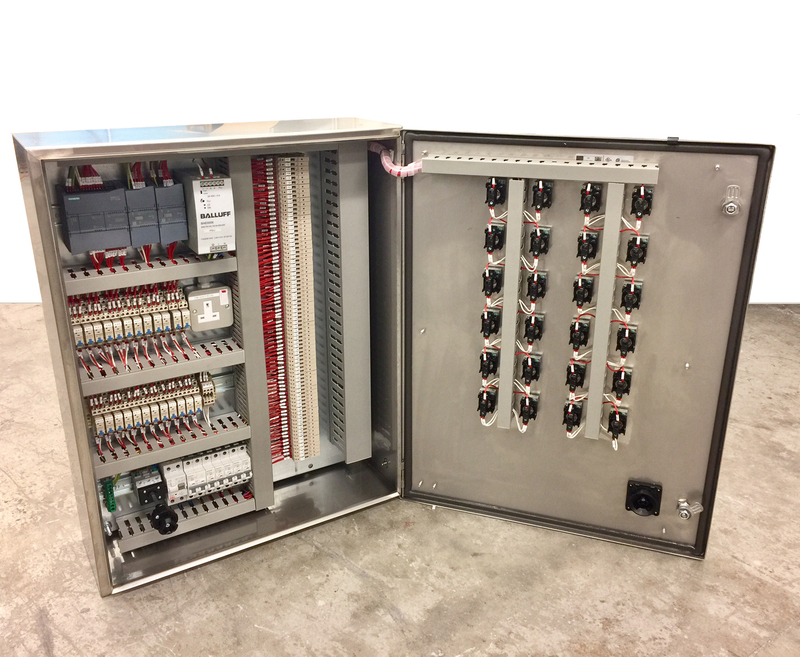 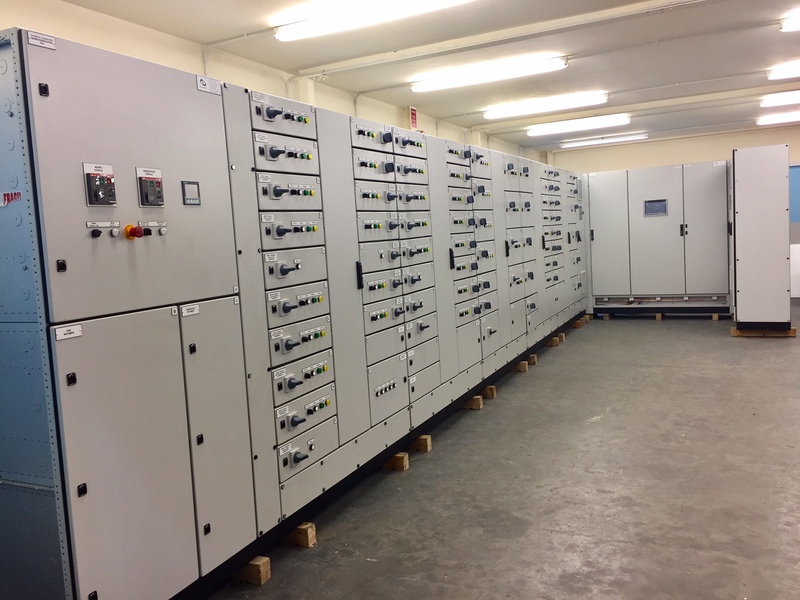 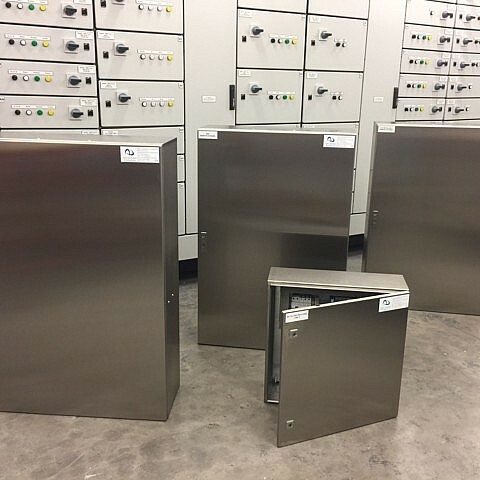 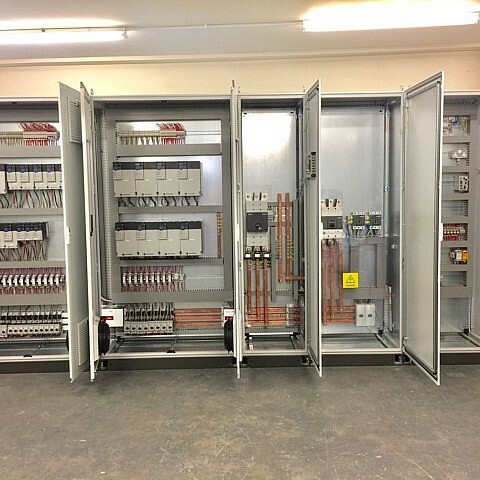 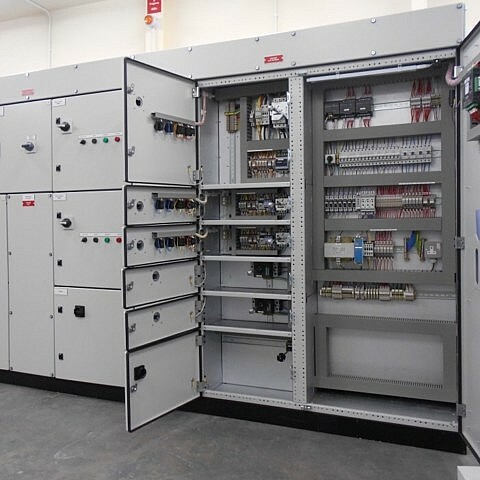 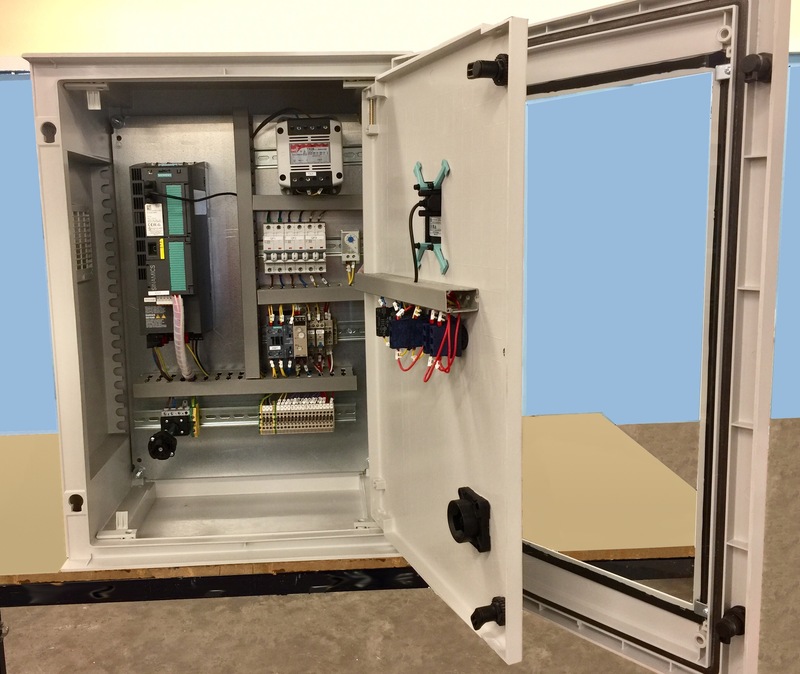 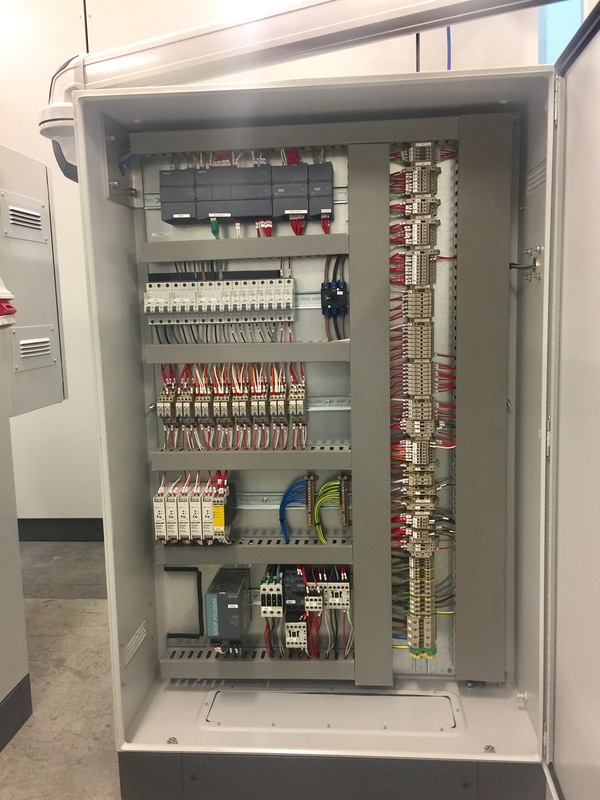 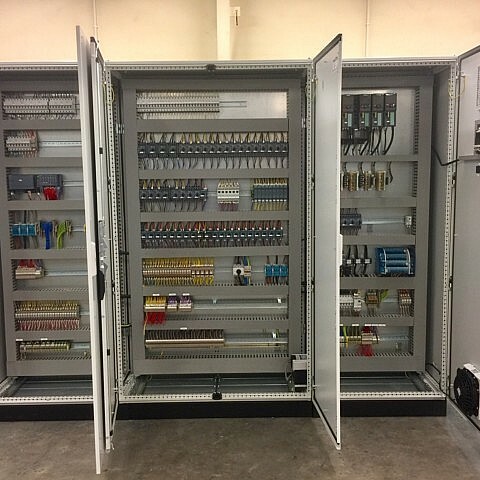 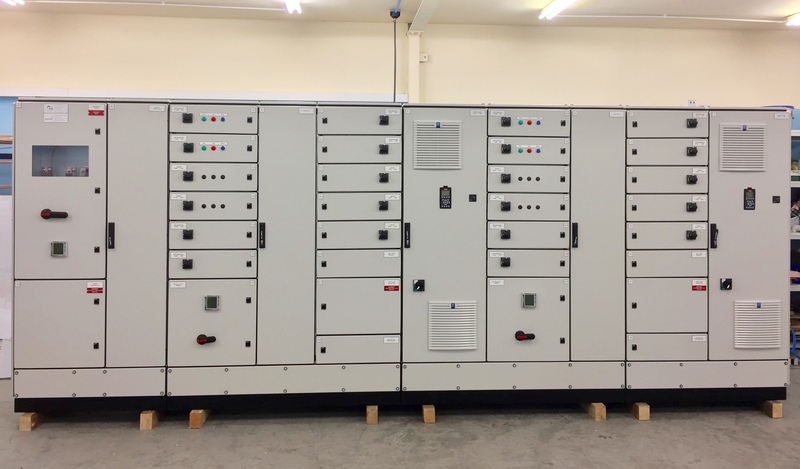 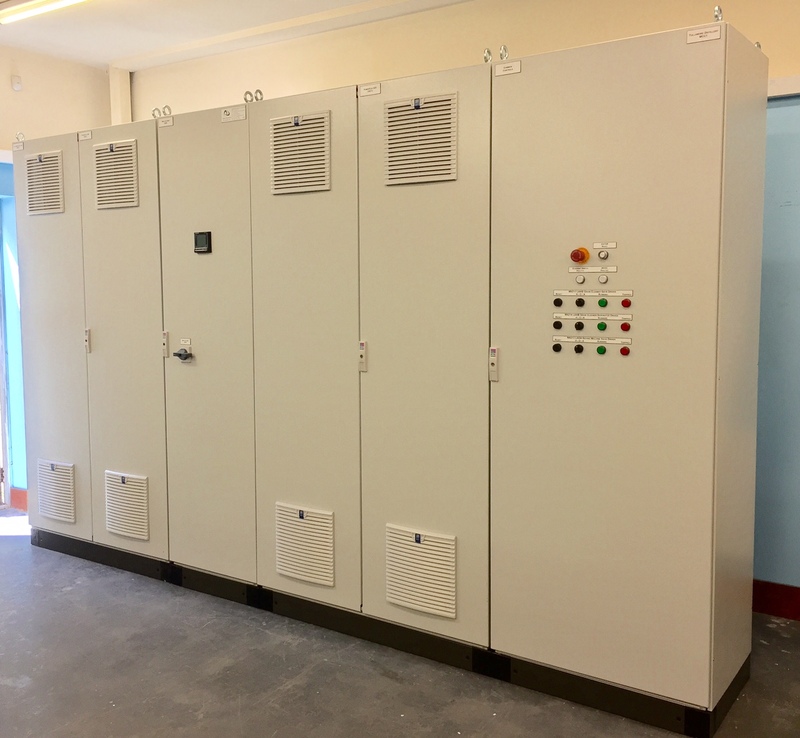 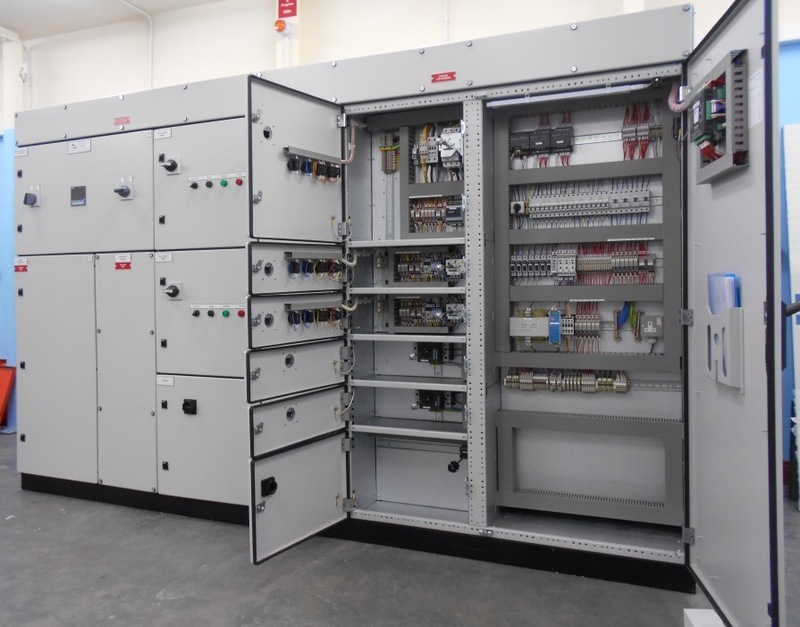 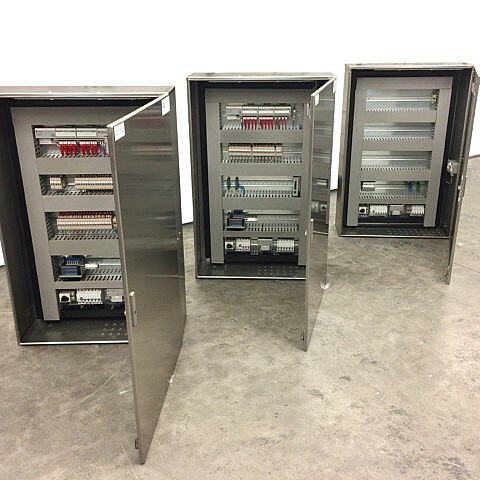 Form 4 Panel with Automatic Generator Changeover for the water services industry. 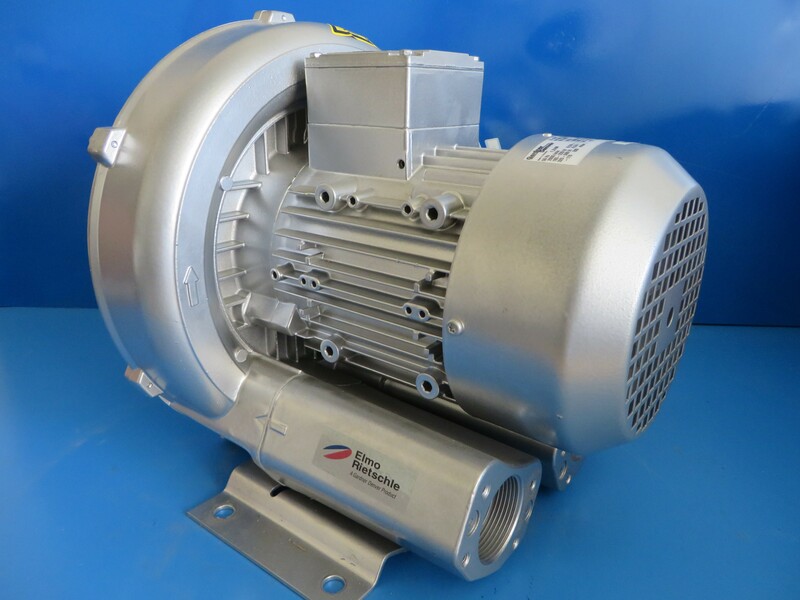 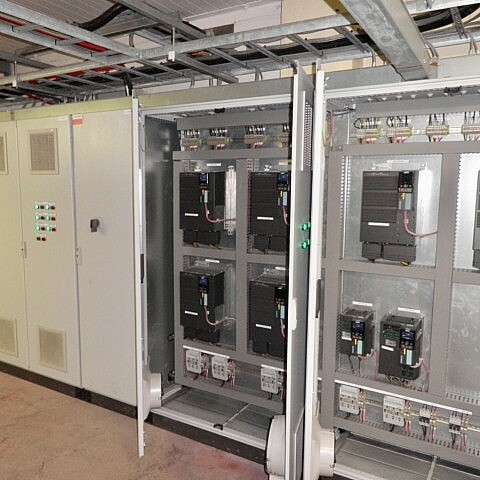 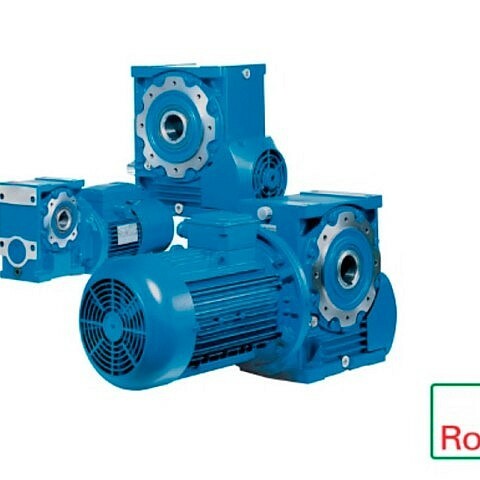 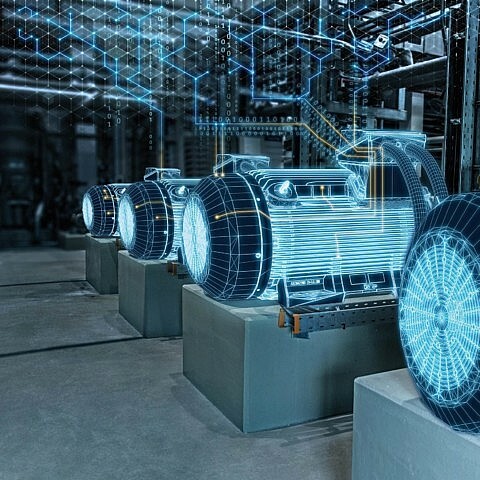 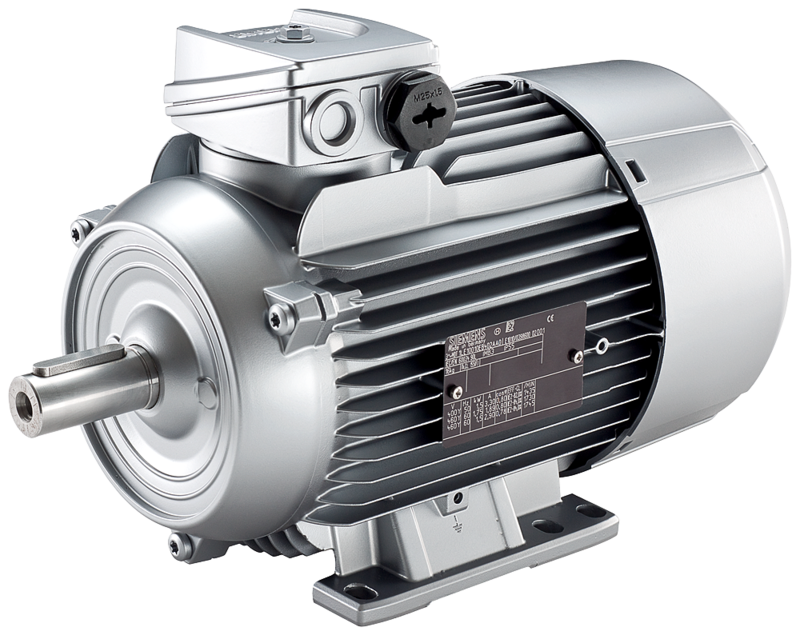 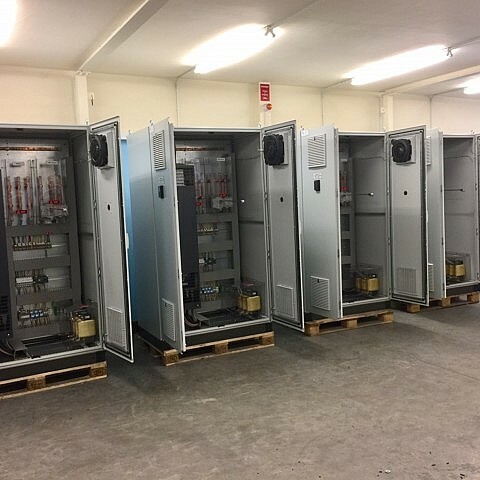 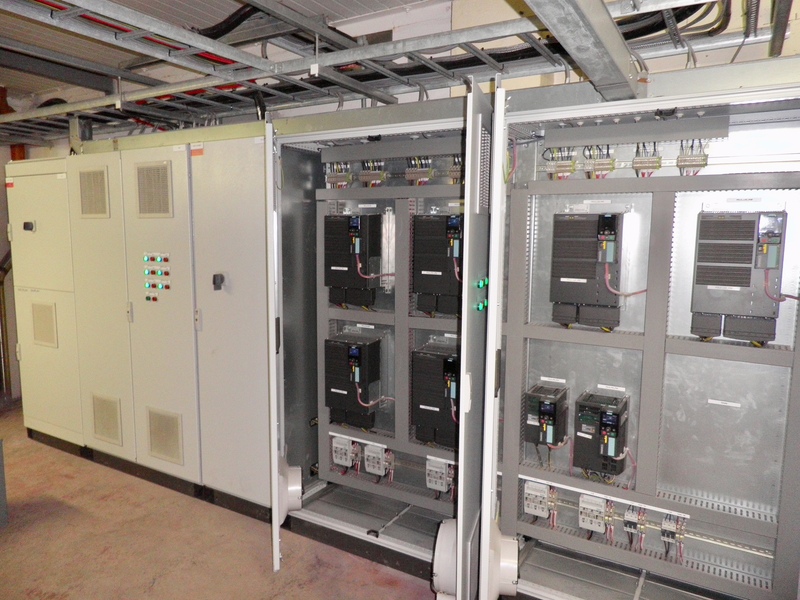 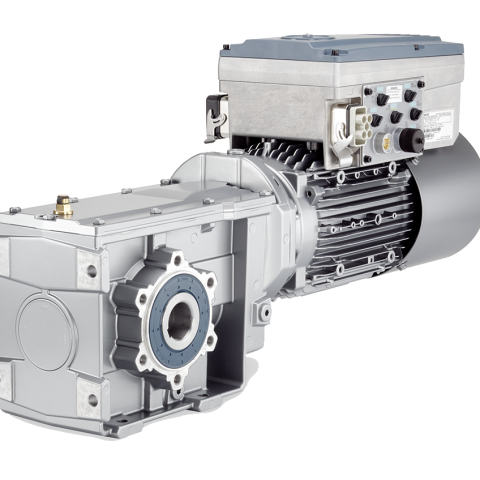 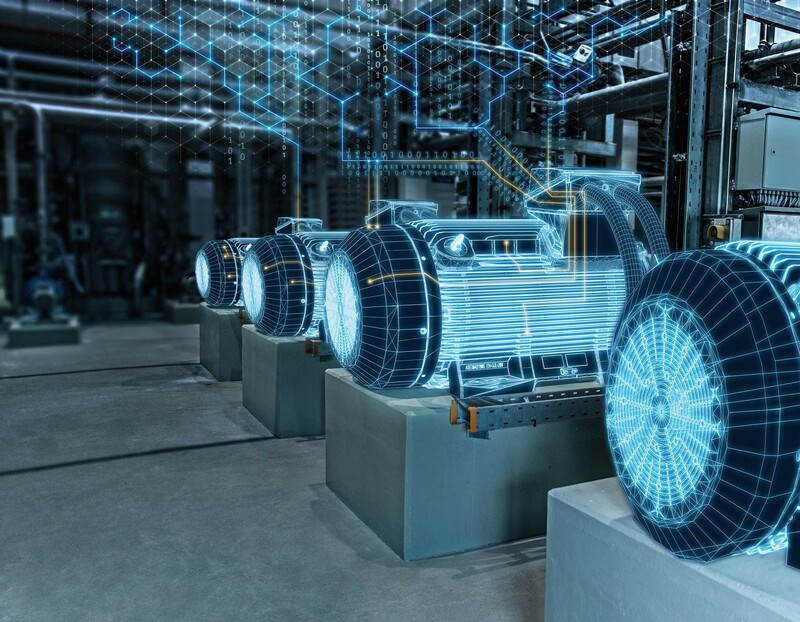 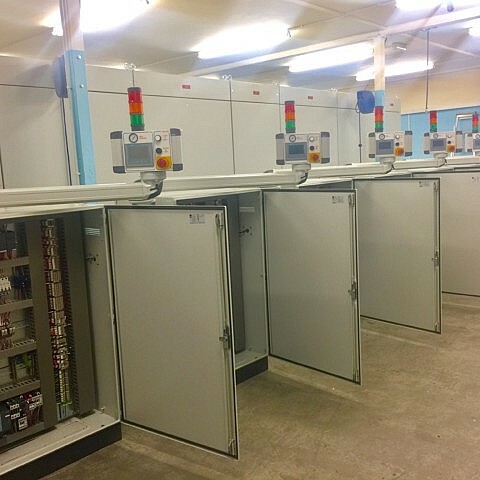 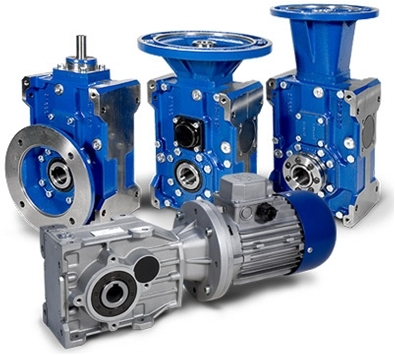 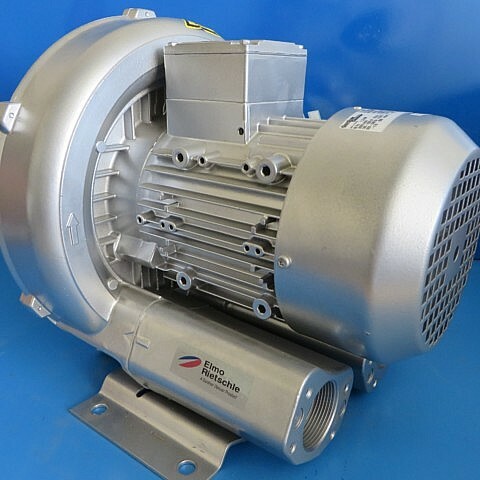 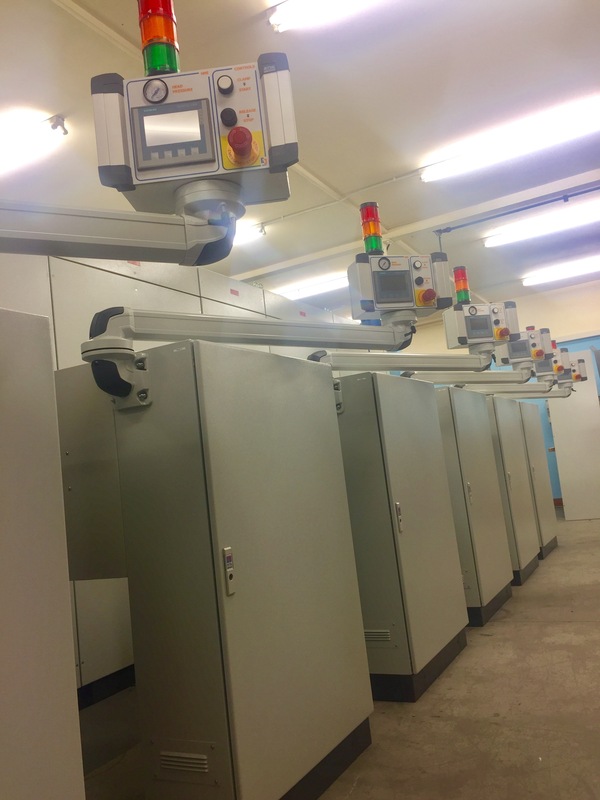 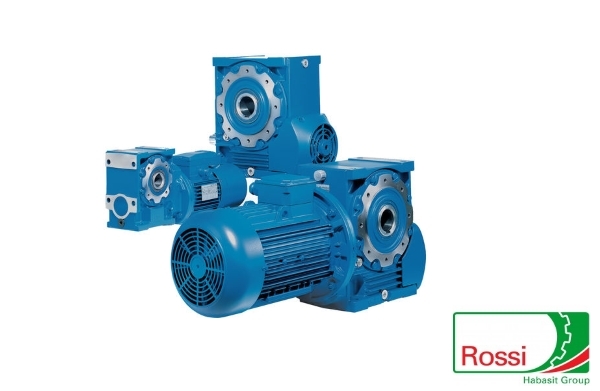 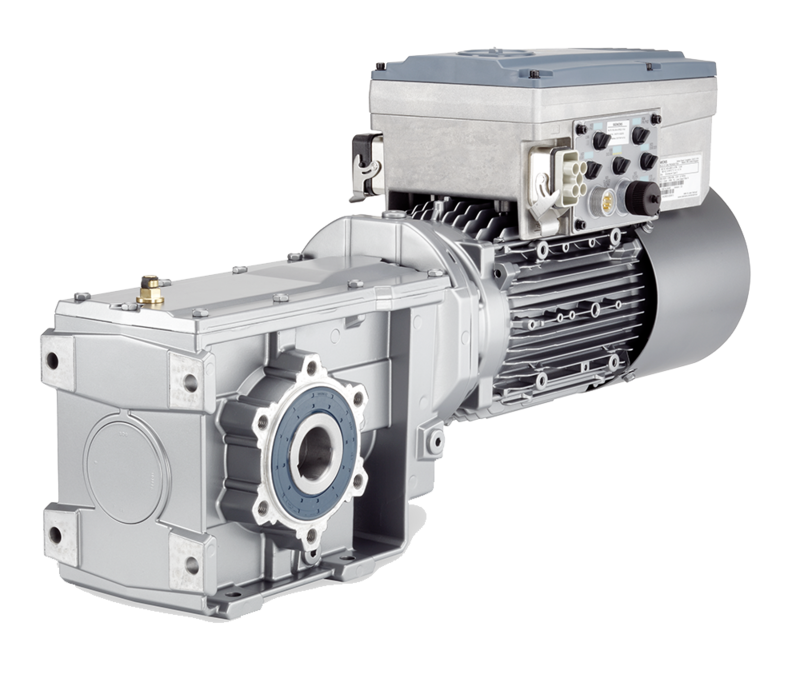 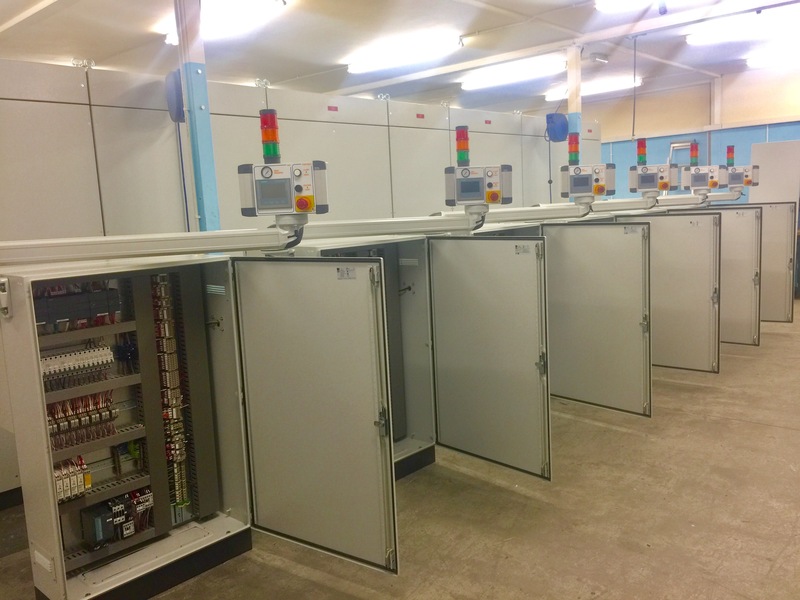 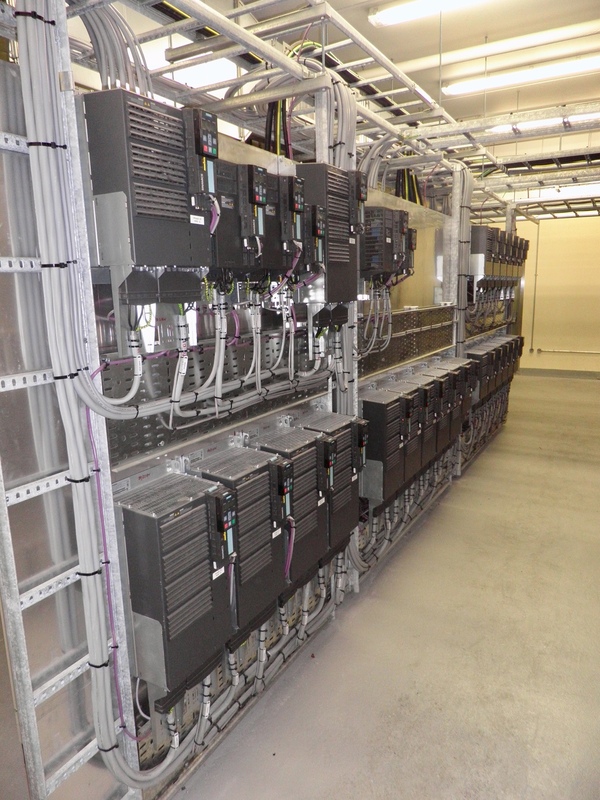 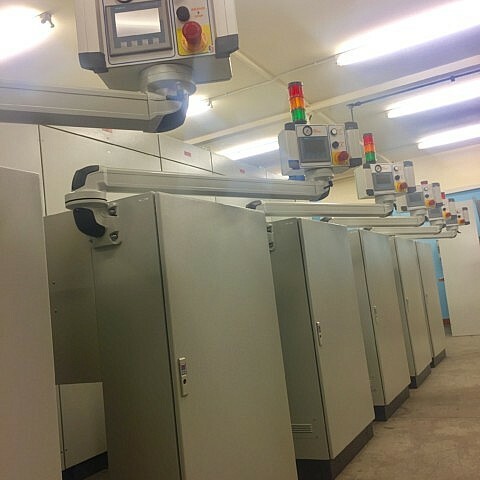 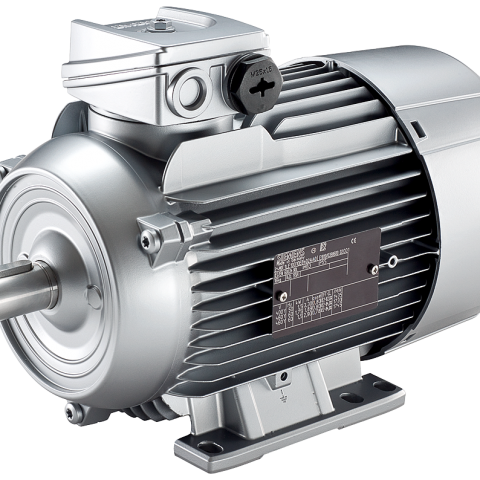 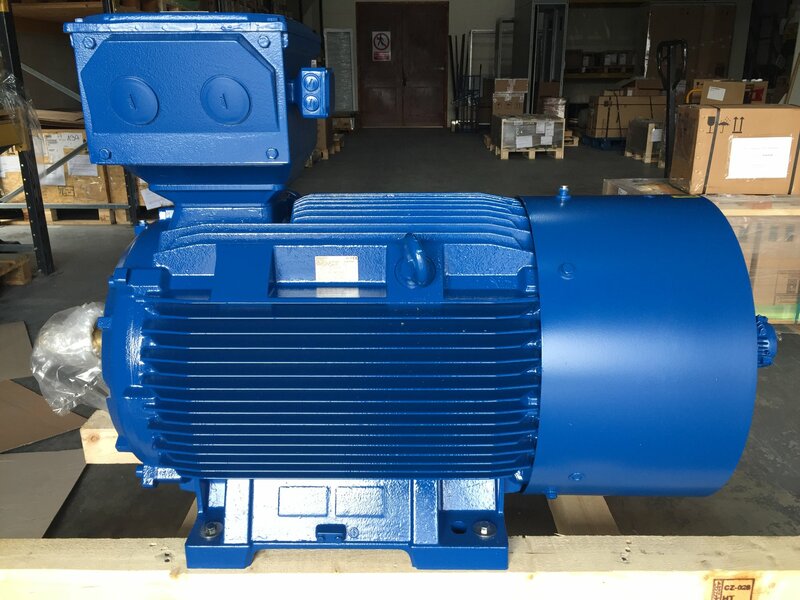 Upgraded high efficient geared motor system, saving down time and energy costs to Glanbia. 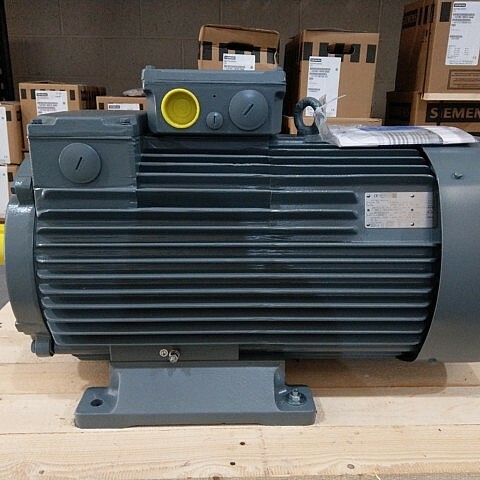 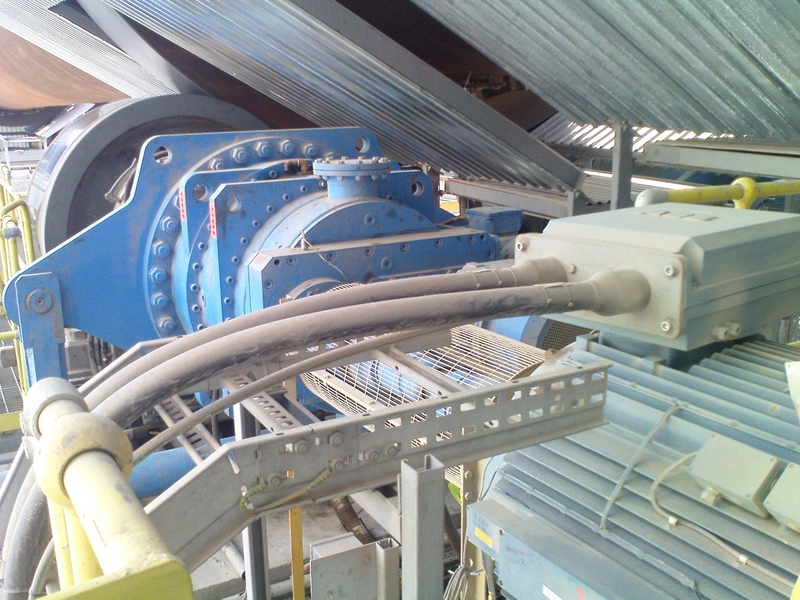 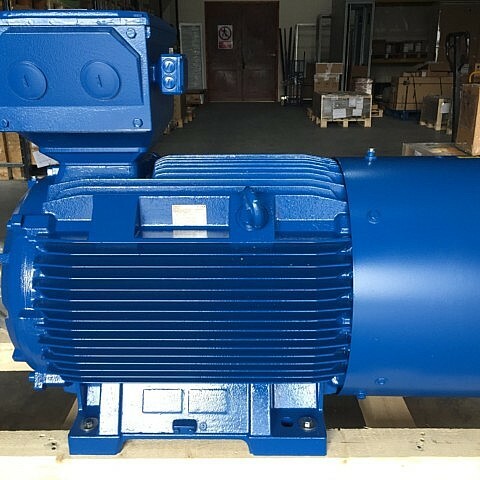 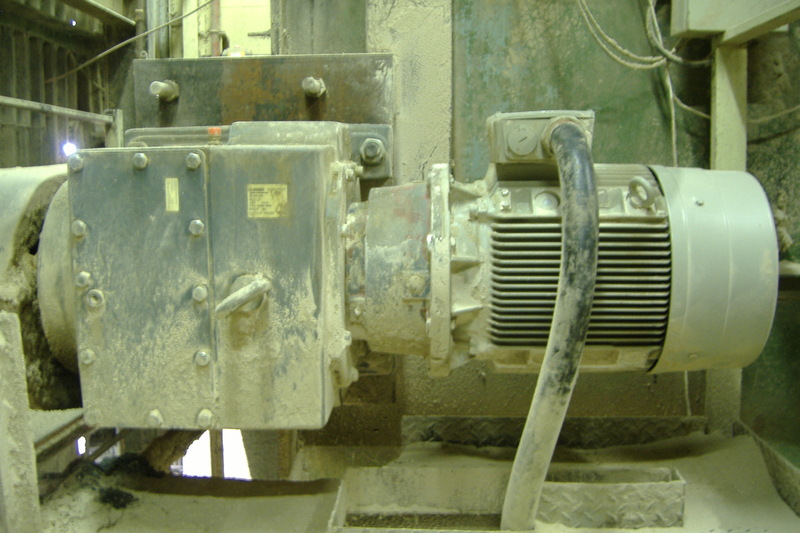 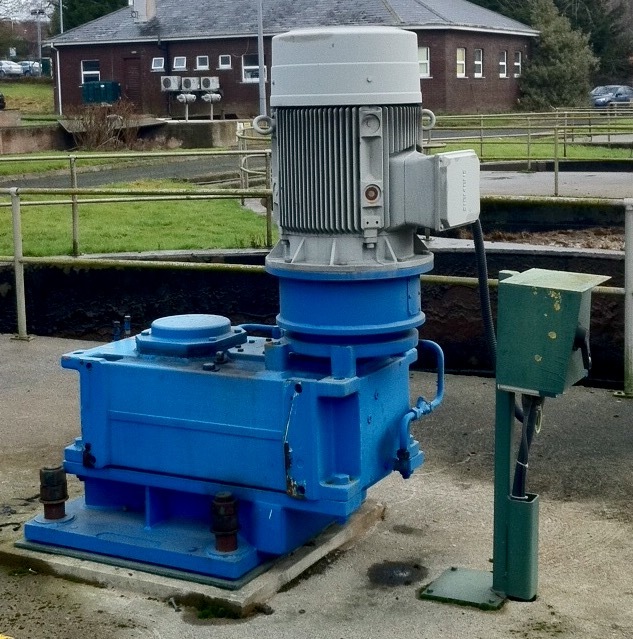 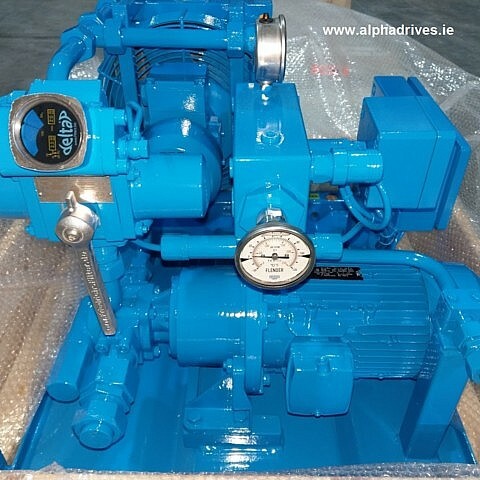 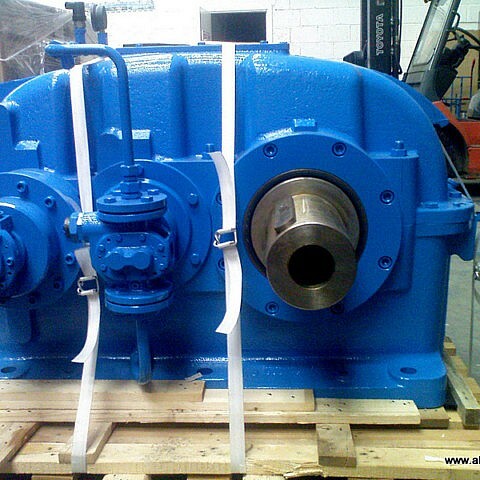 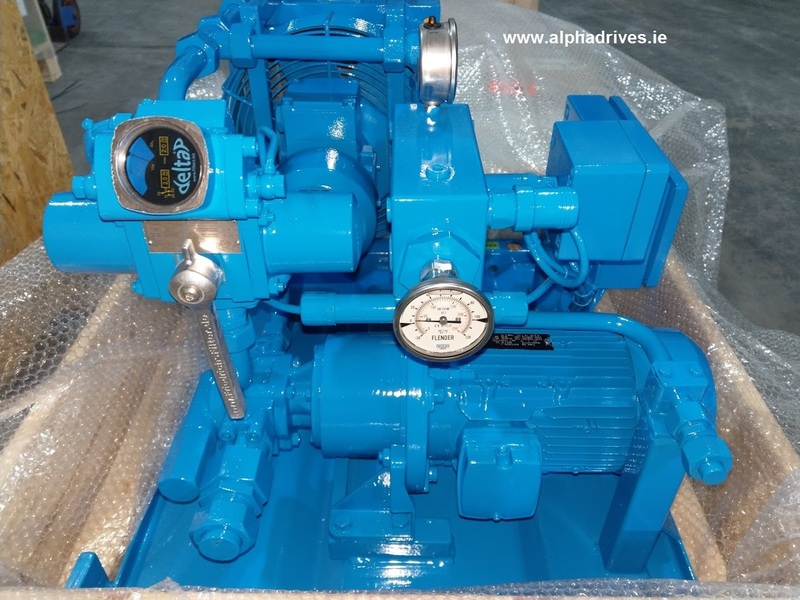 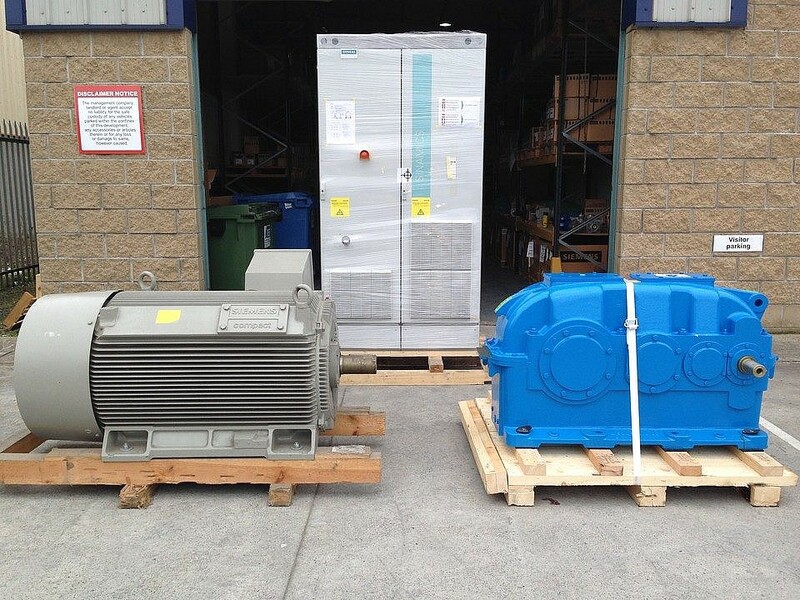 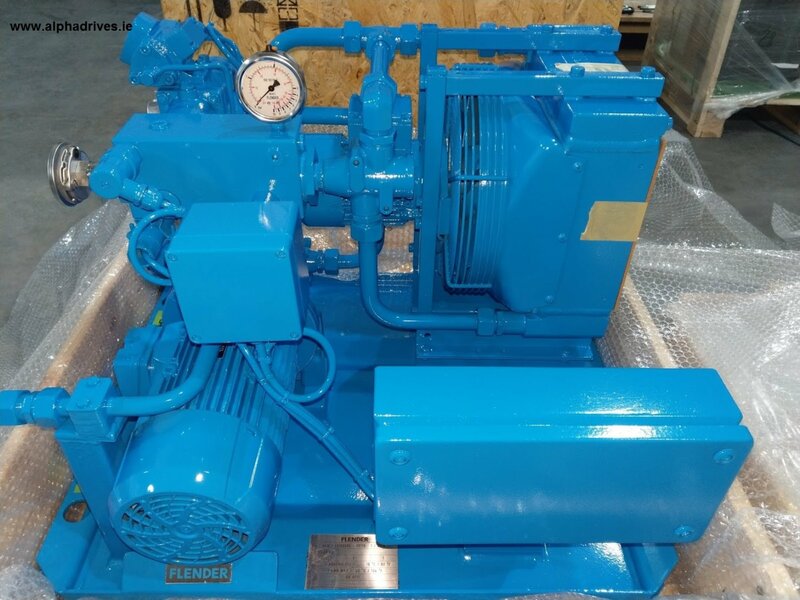 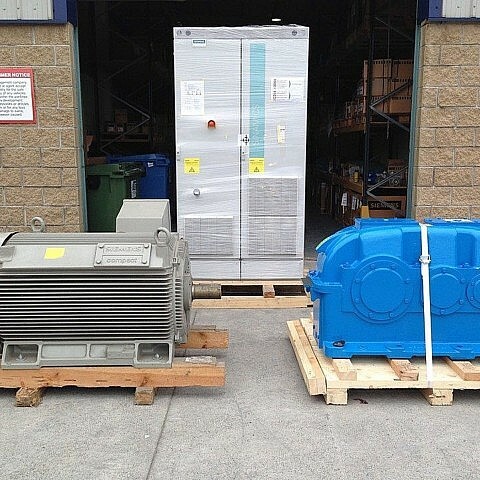 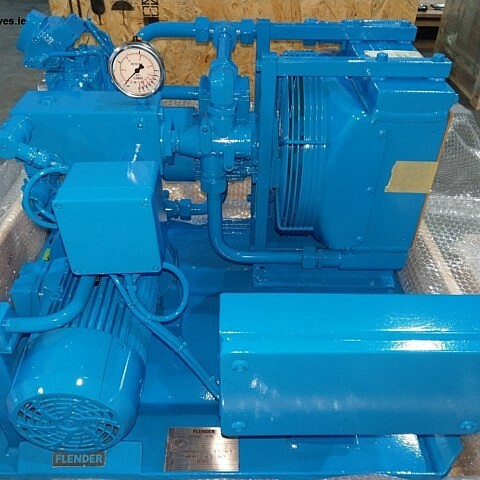 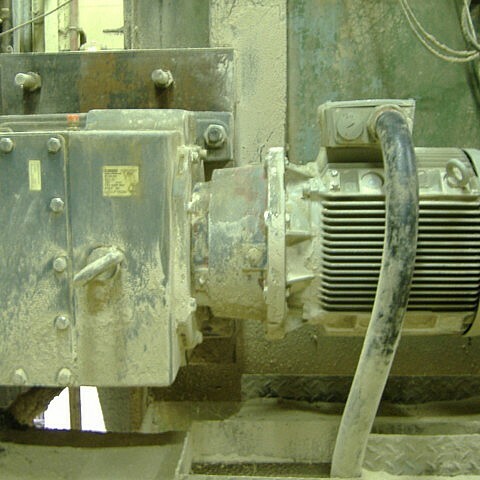 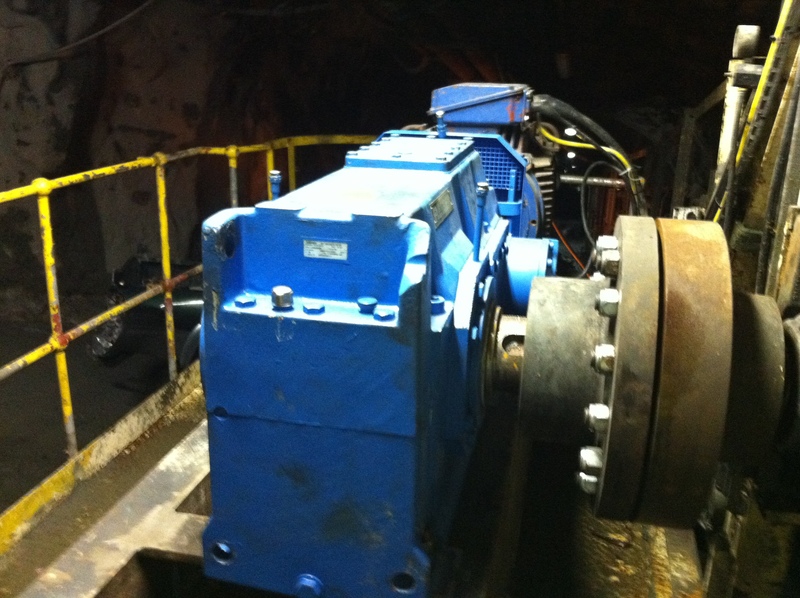 A new Flender Water Turbine Gearbox we supplied to a grain mill in Co.Offaly to produce power from an old water wheel. 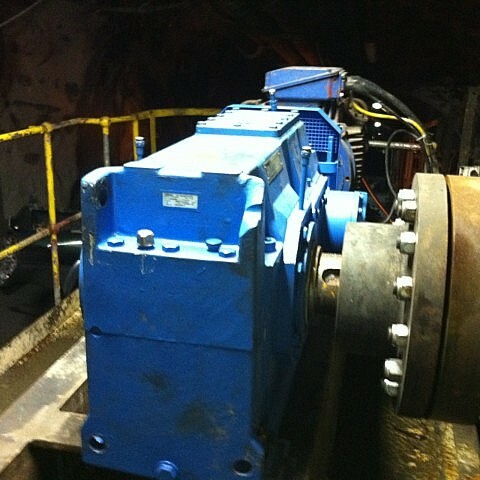 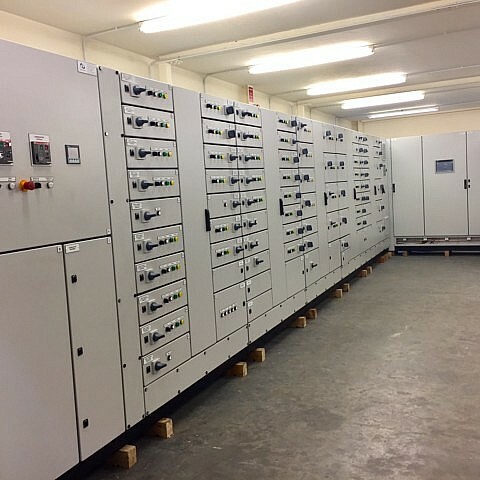 Flender planetary drive system P2DA27 400Kw Torque 336000 Nm supplied for a rotary kiln drive. 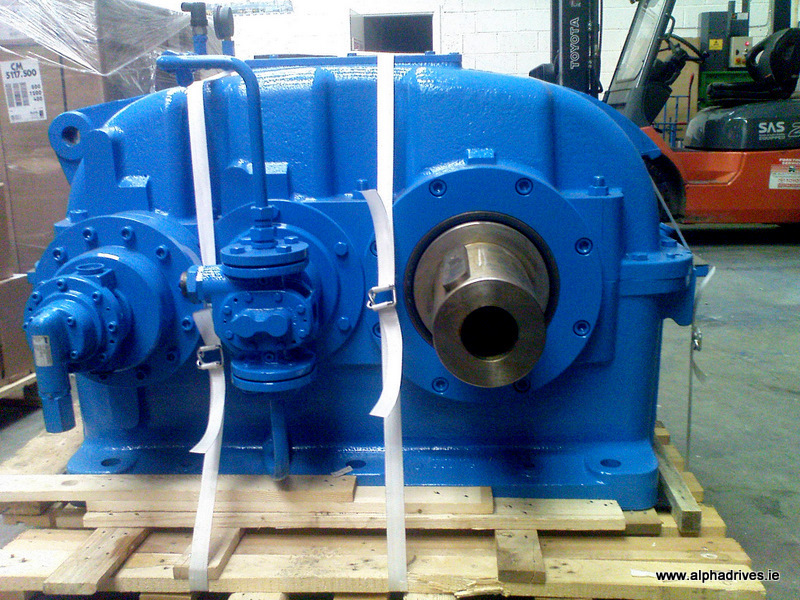 Replacement of a Radicon Worm Gearbox with a Flender FZG gearbox. 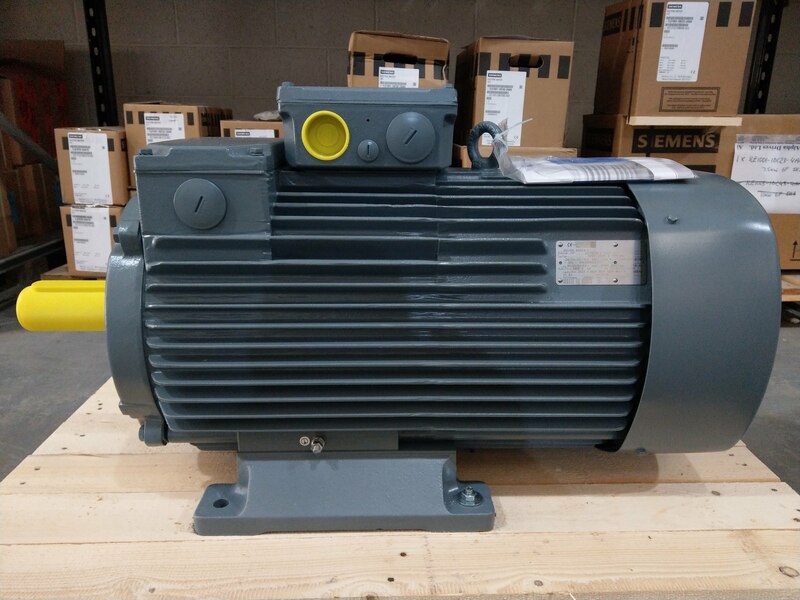 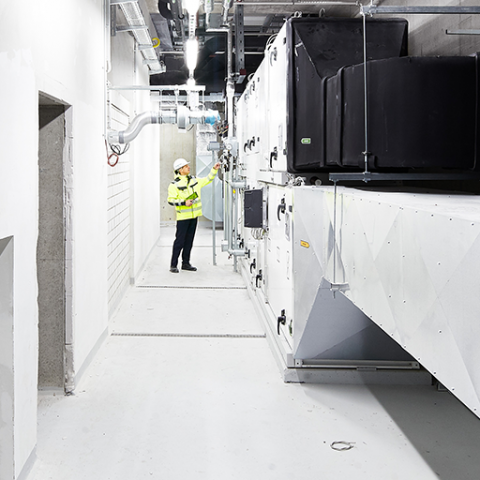 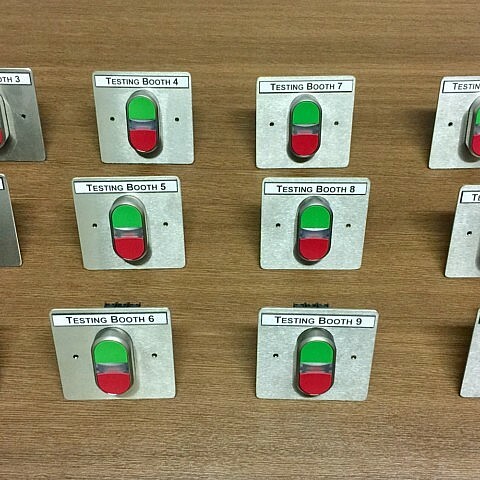 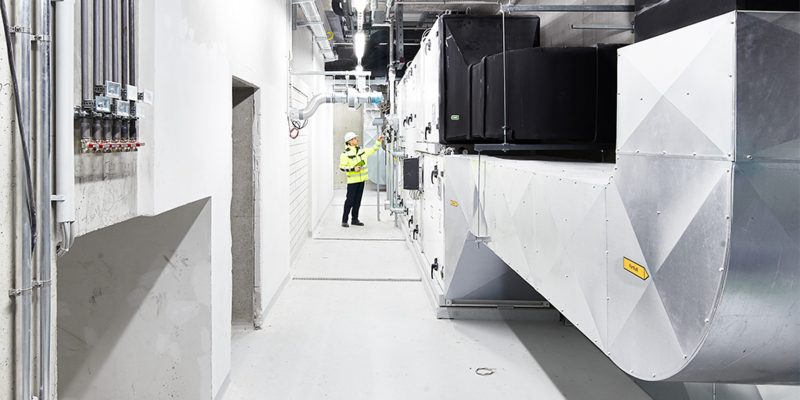 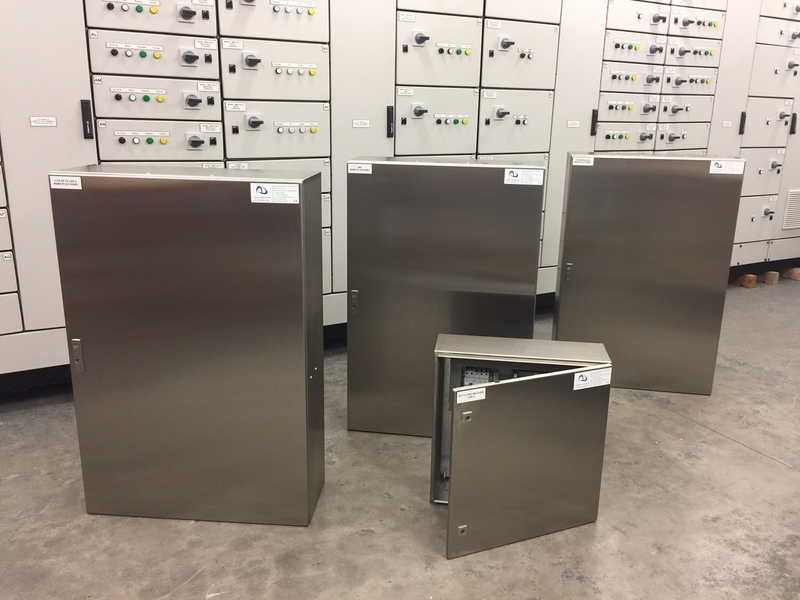 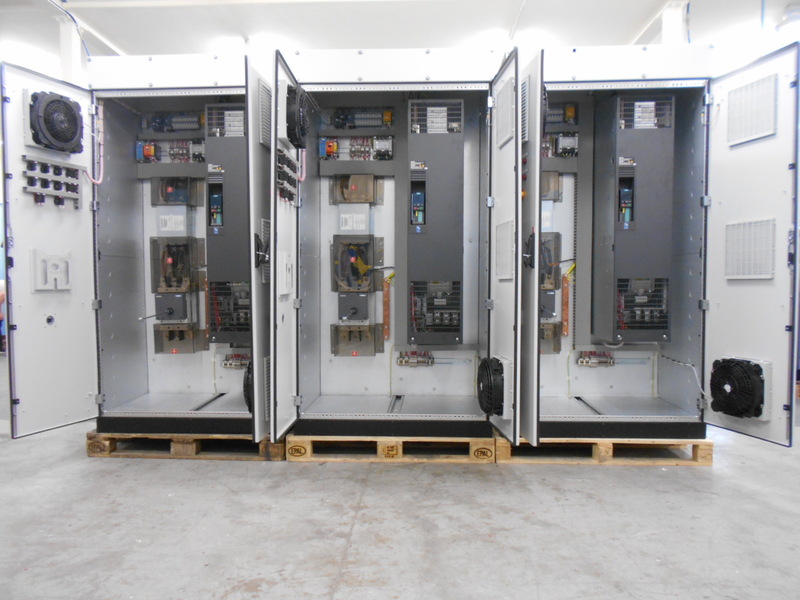 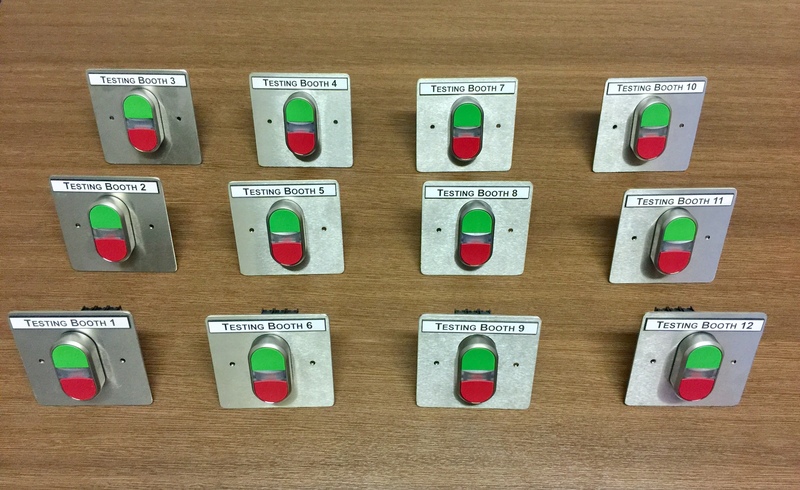 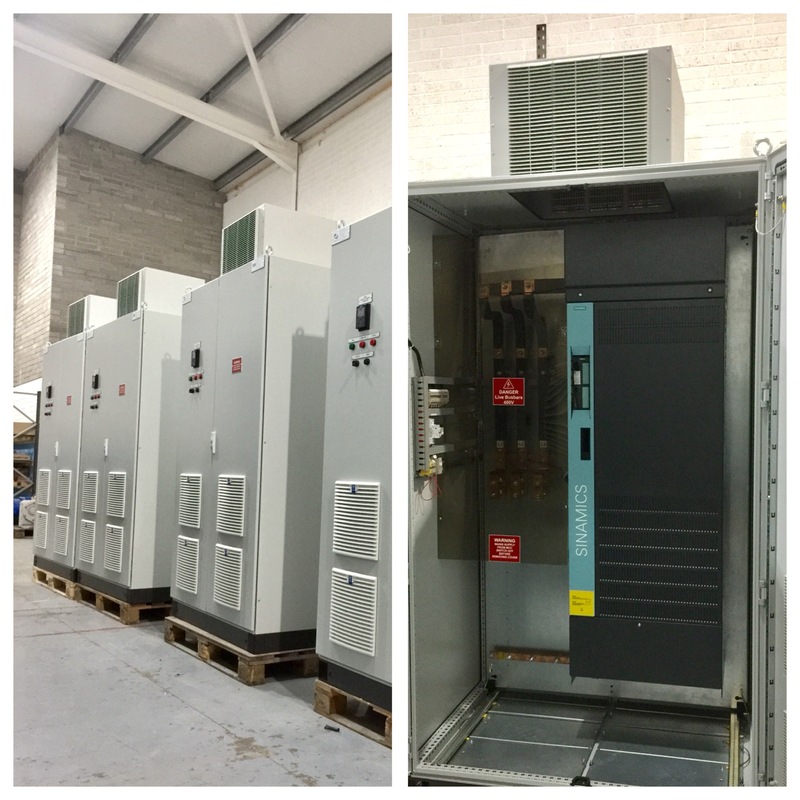 This replacement is now saving the customer energy due to the more efficient design. 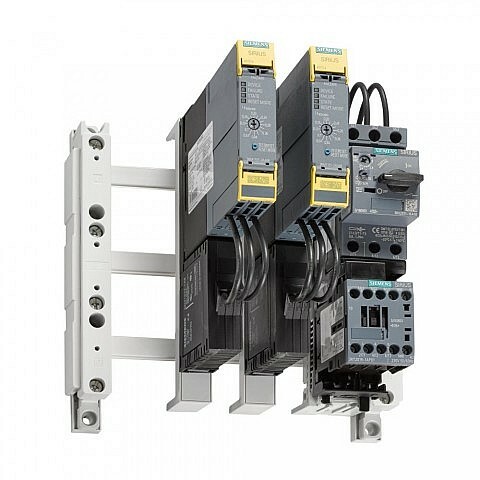 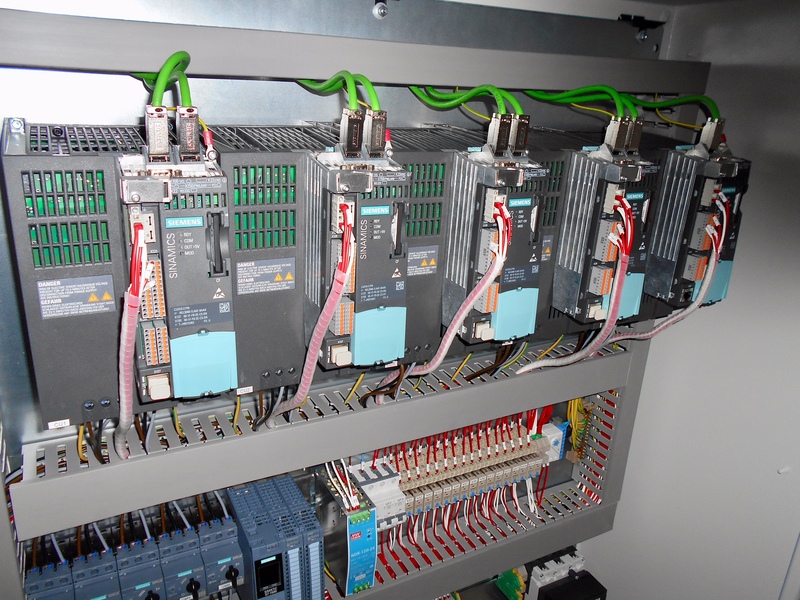 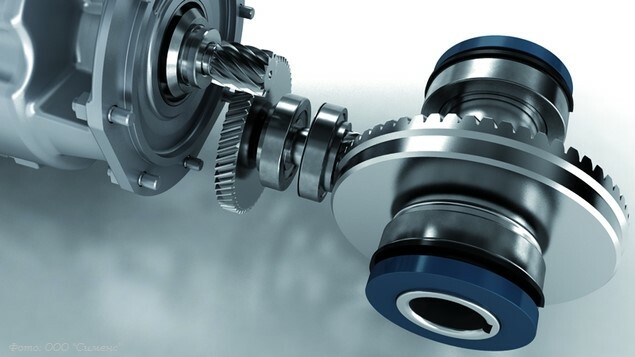 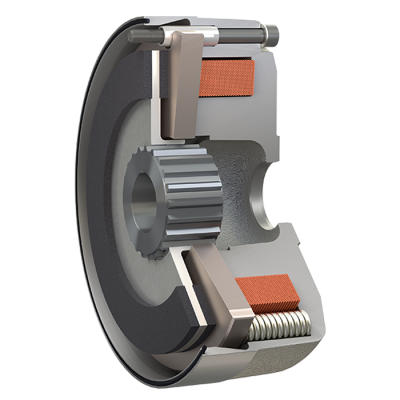 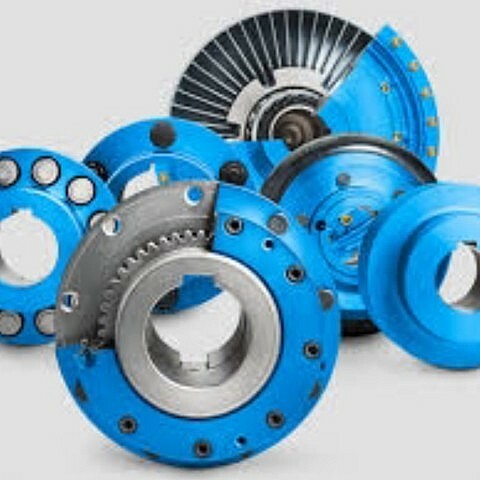 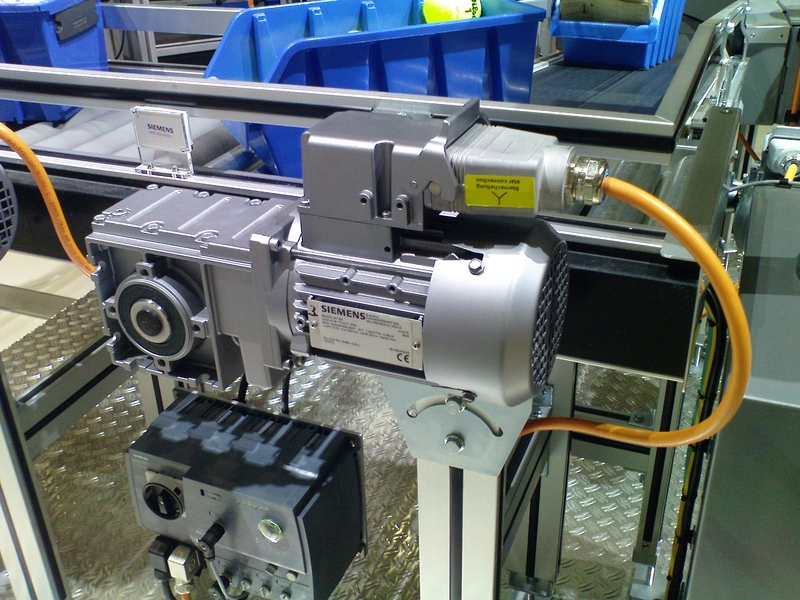 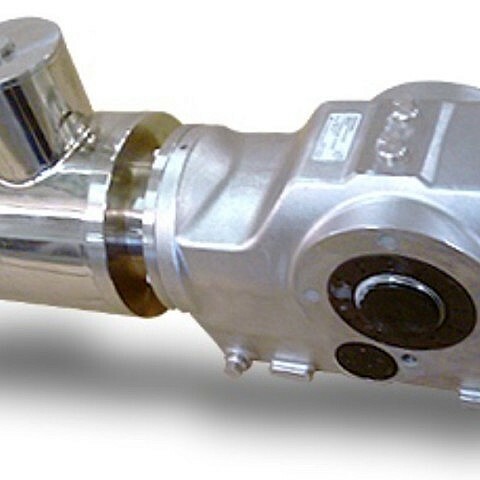 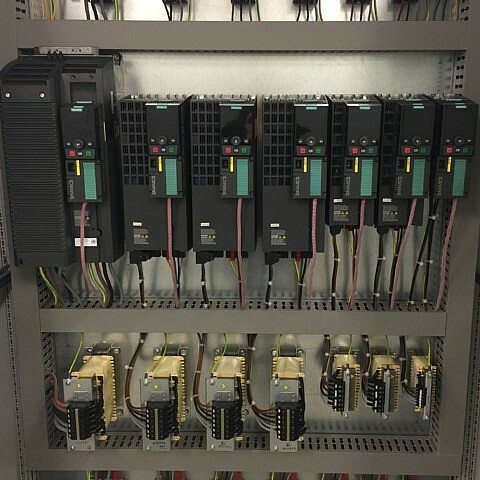 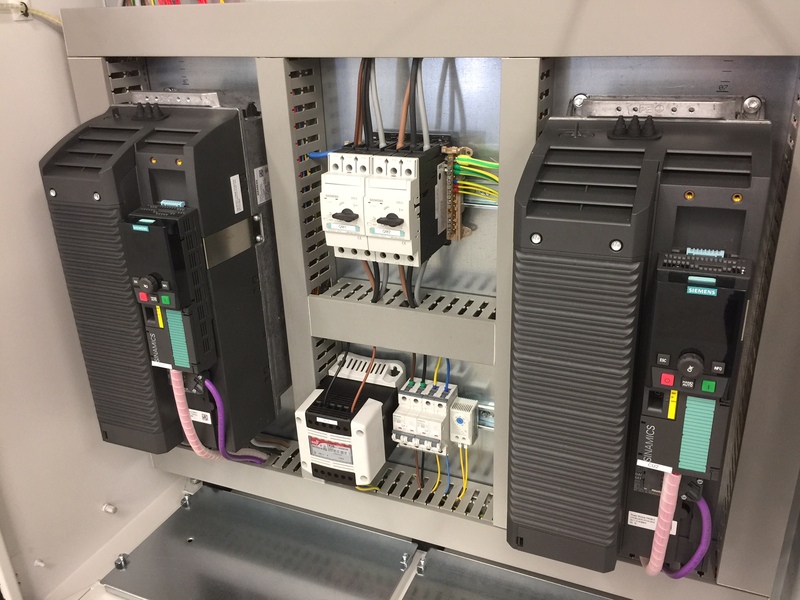 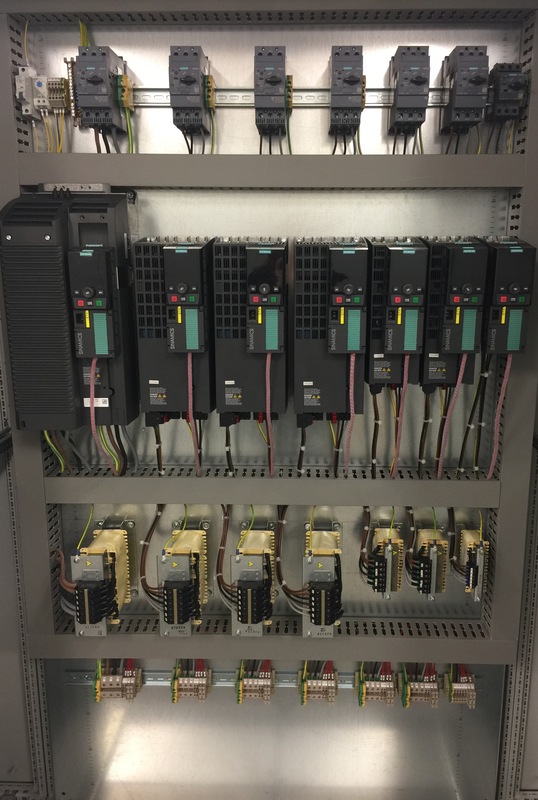 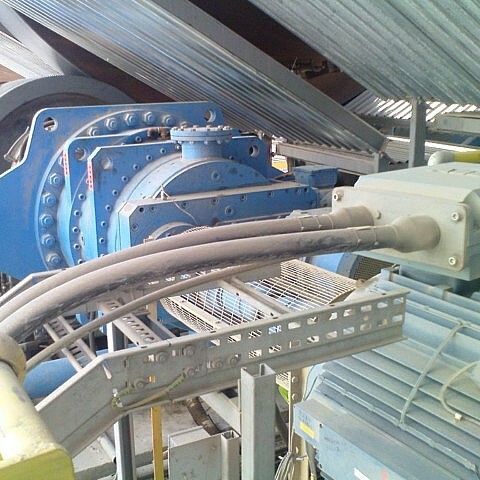 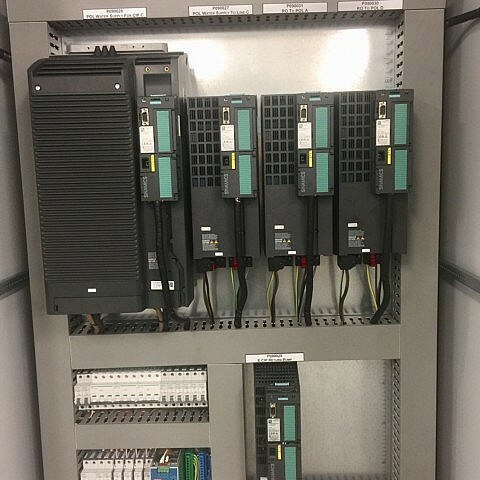 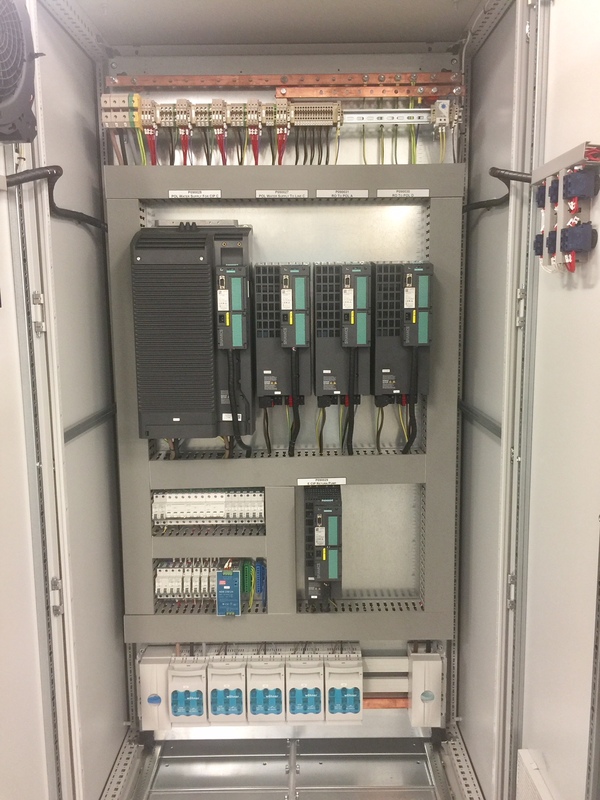 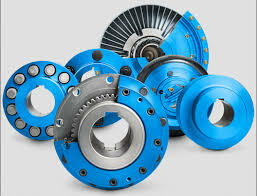 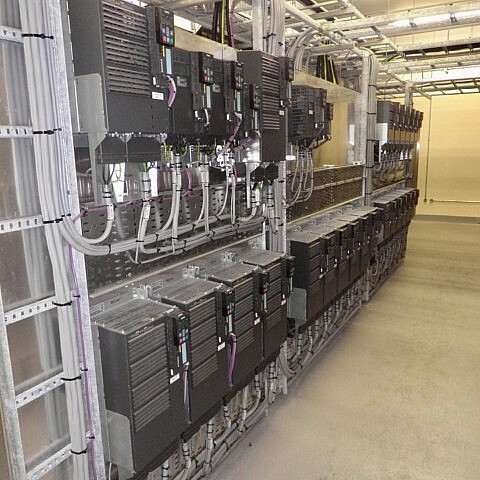 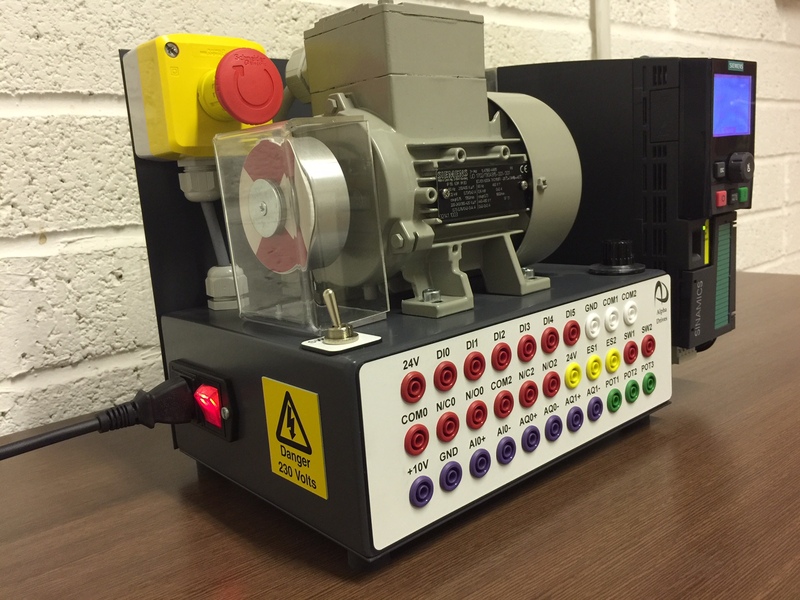 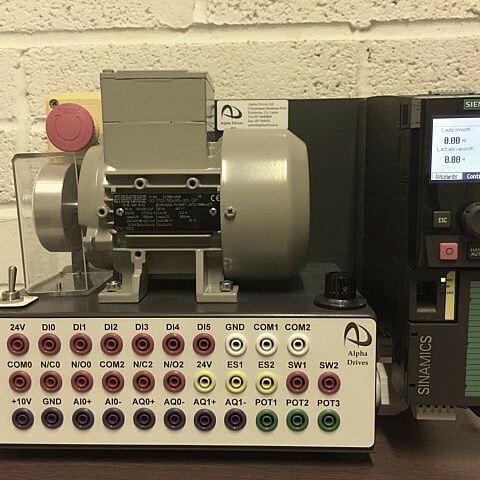 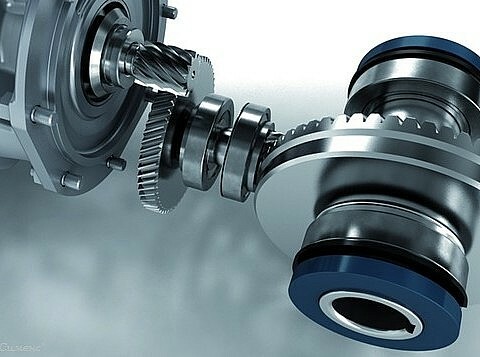 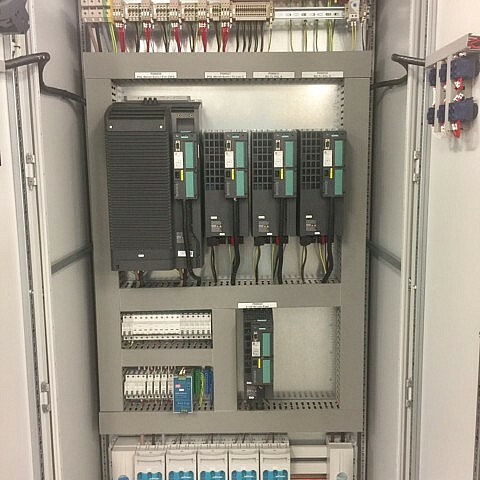 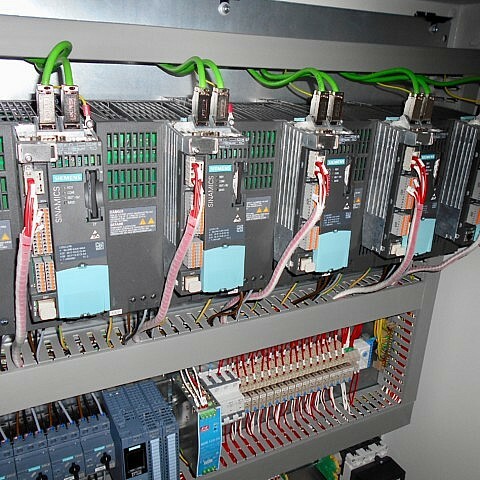 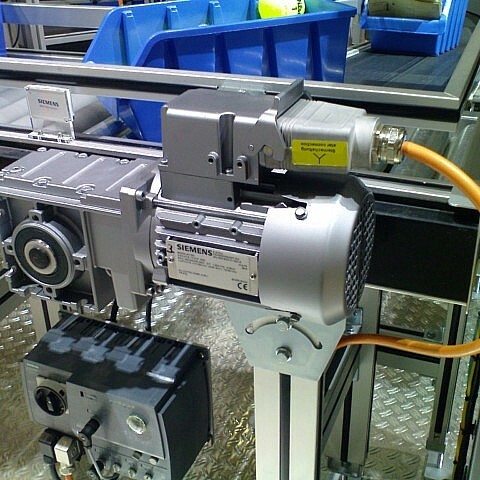 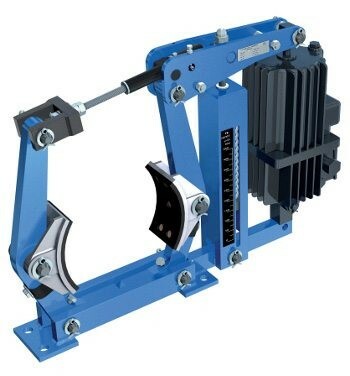 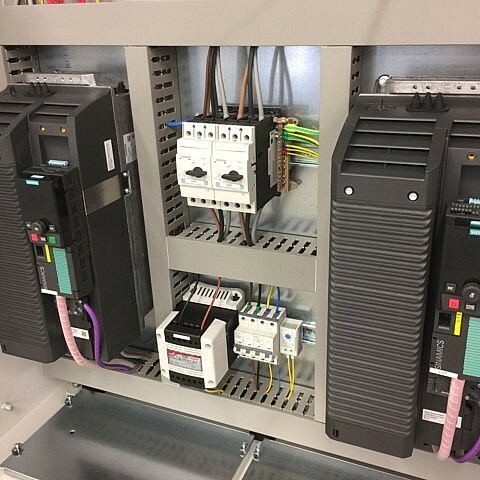 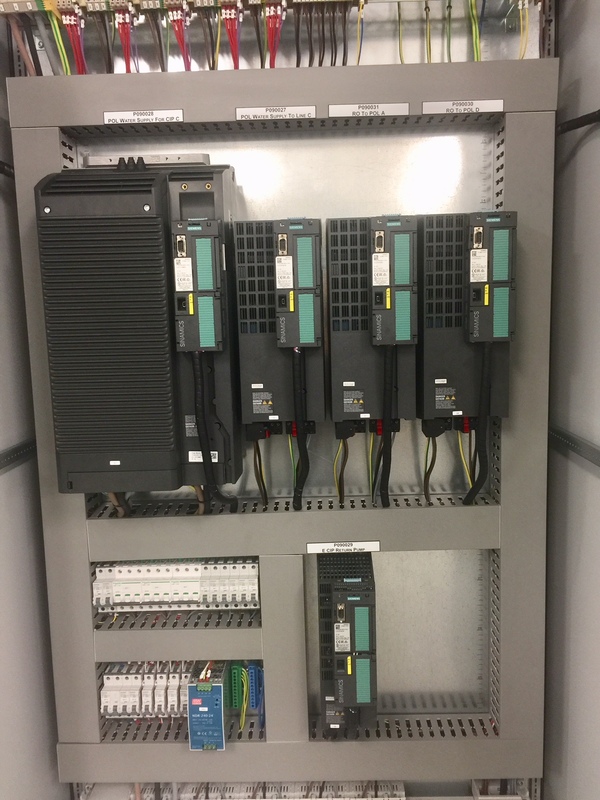 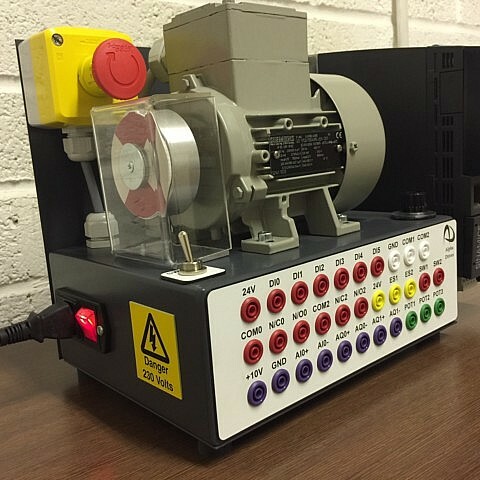 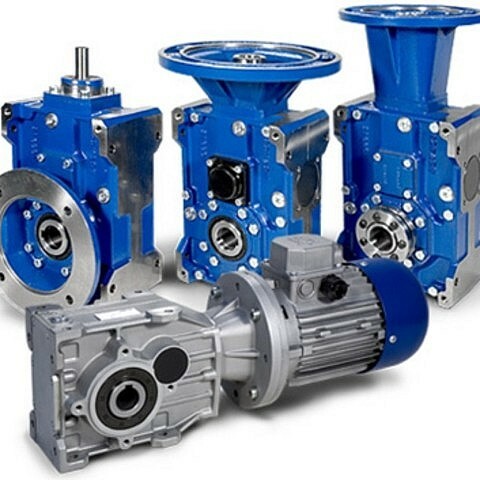 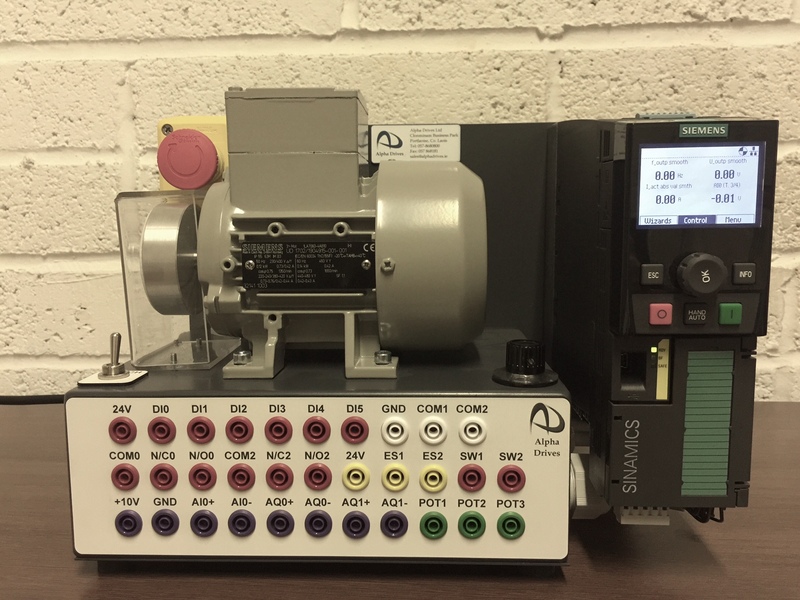 A typical example of an Intelligent Small Conveyor Drive System.